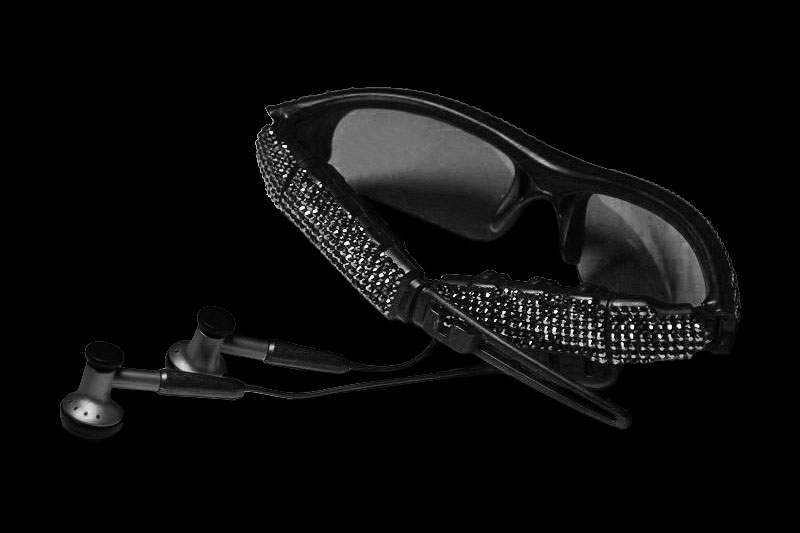 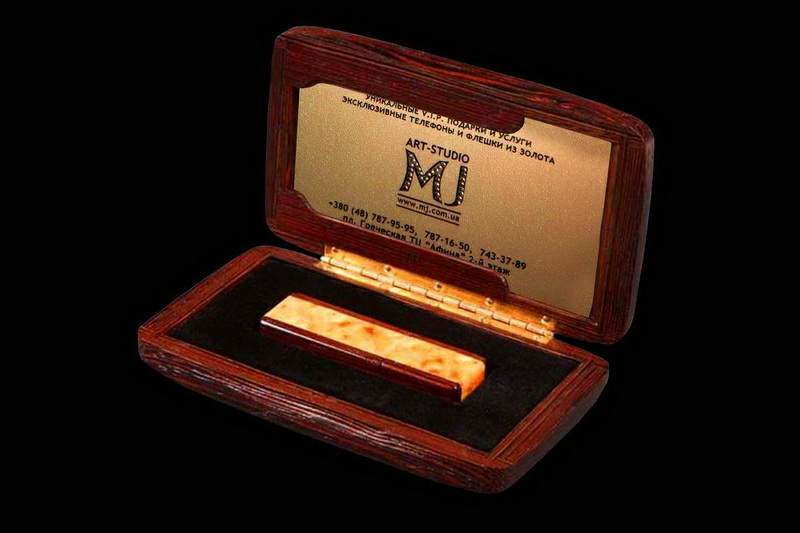 * Individual MJ Tuning be made only with the original and certified products Apple. 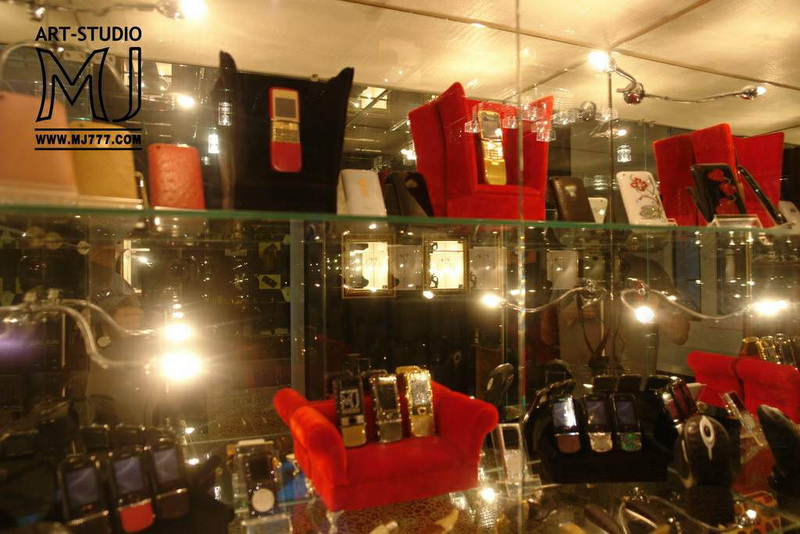 Purchased in original retail stores or phone customer. 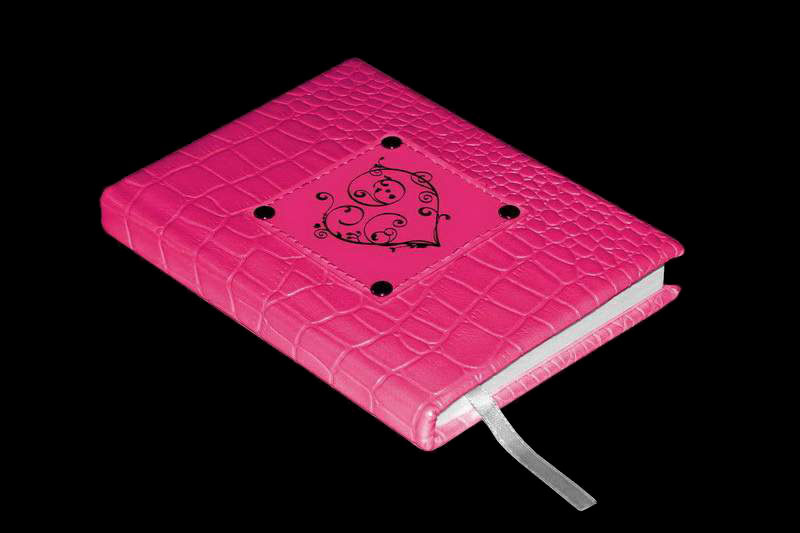 For individual orders release of any of the books, biographies, and any writings and writers. 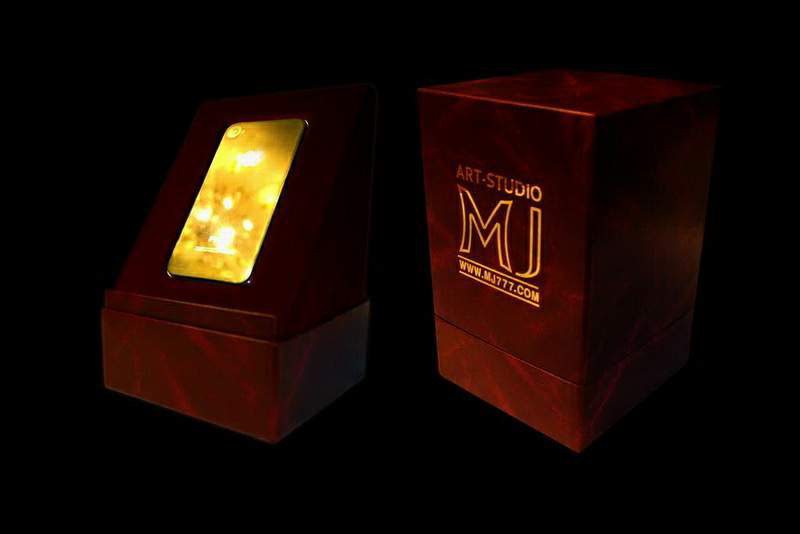 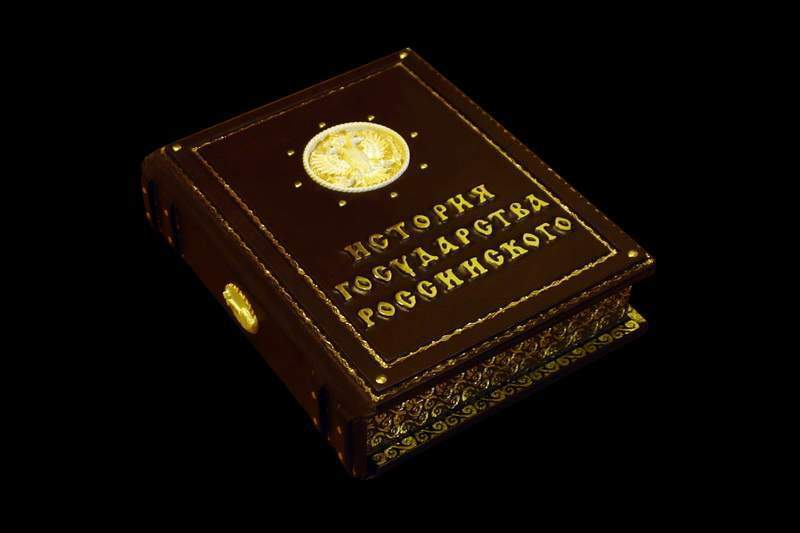 Custom-made ​​busts of the presidents of the great leaders and other individuals. 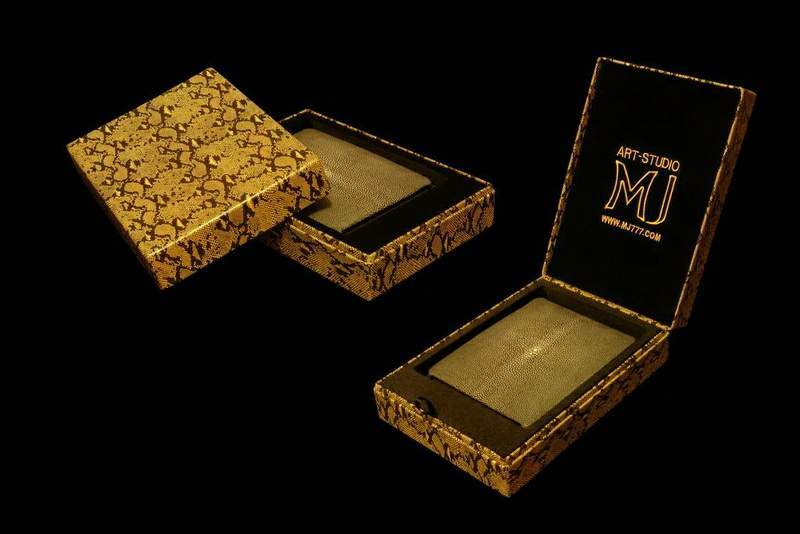 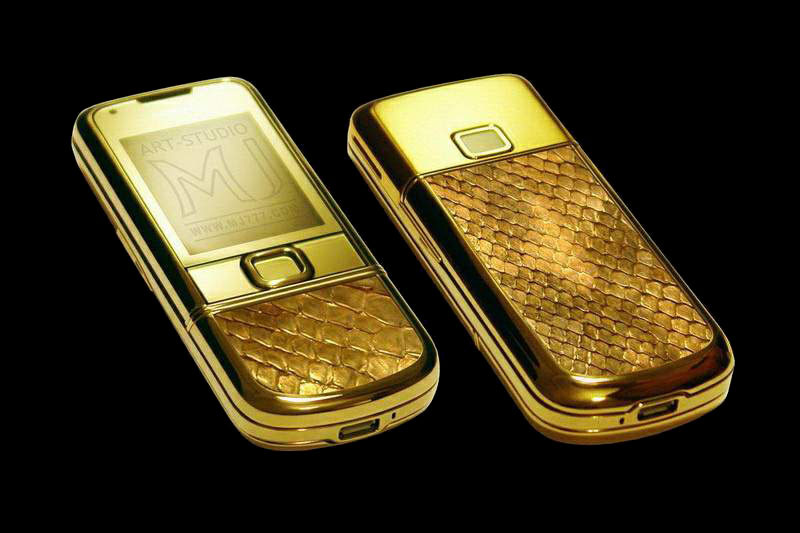 Slimmest phone in the world gold MJ 820G, Winner of the international jewelry exhibitions. 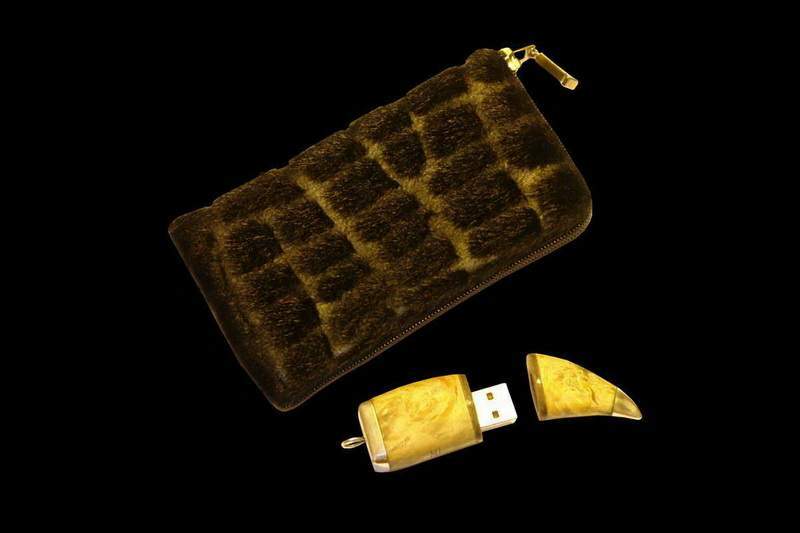 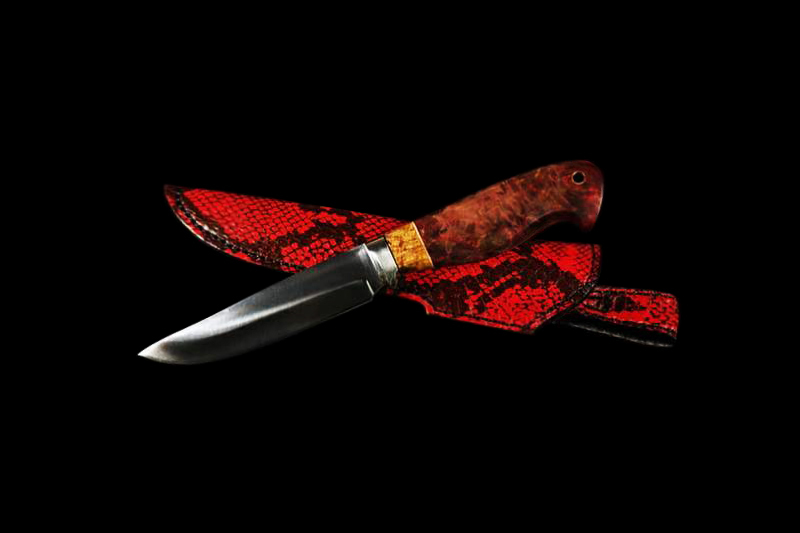 Luxury Handbags, belts, wallets, jackets, shoes, trinkets and souvenirs from exotic skins. 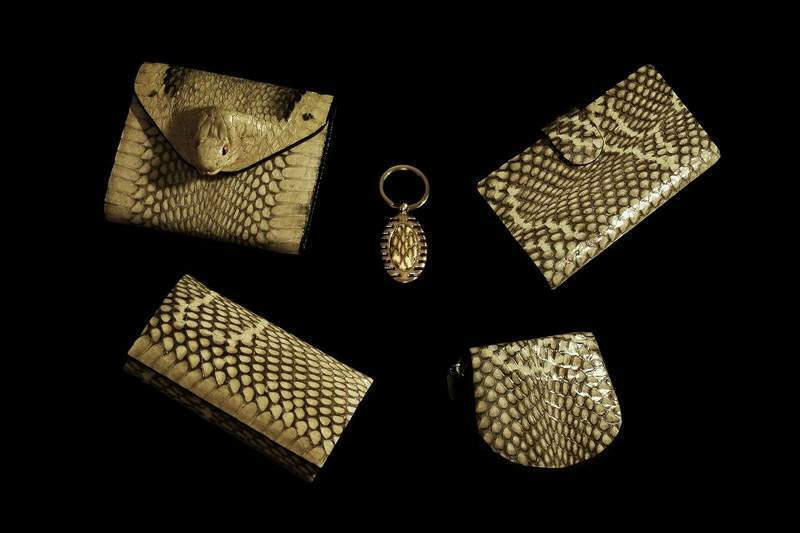 Only handmade. 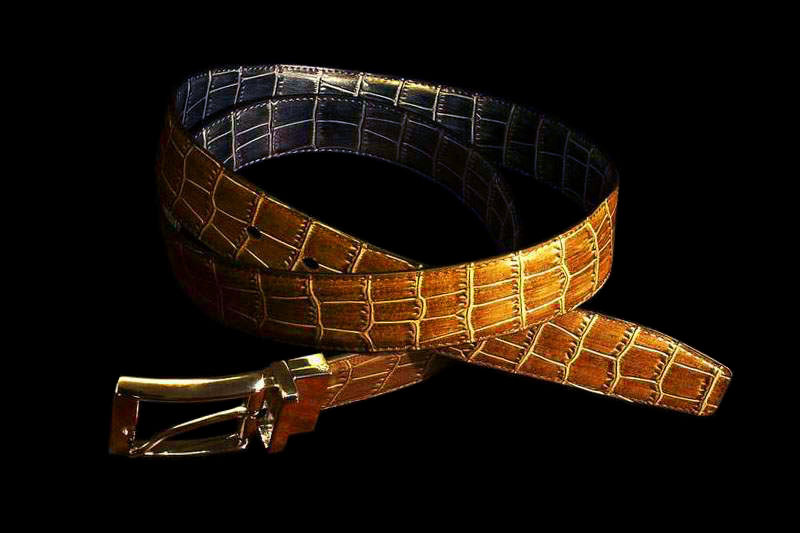 Genuine leather crocodile. 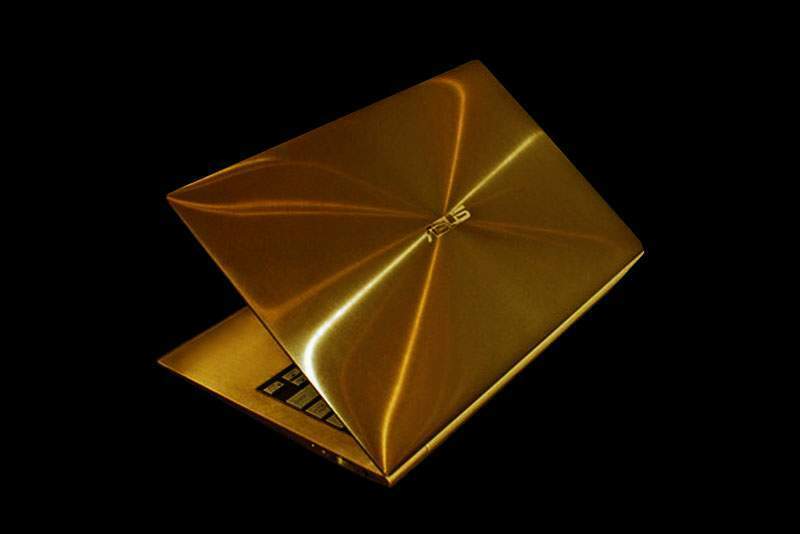 Gold 585-th sample. 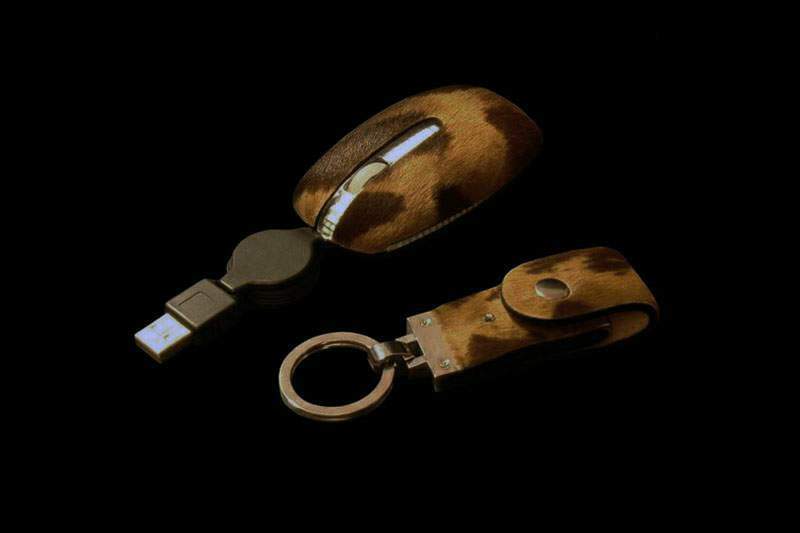 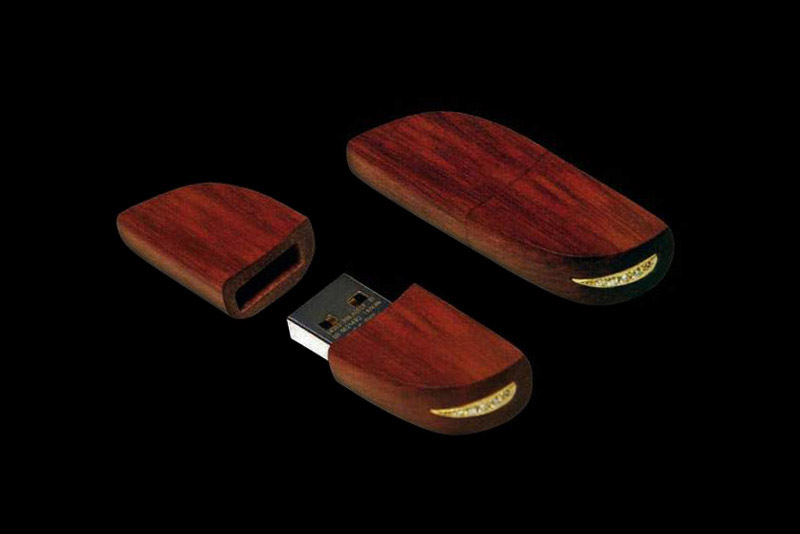 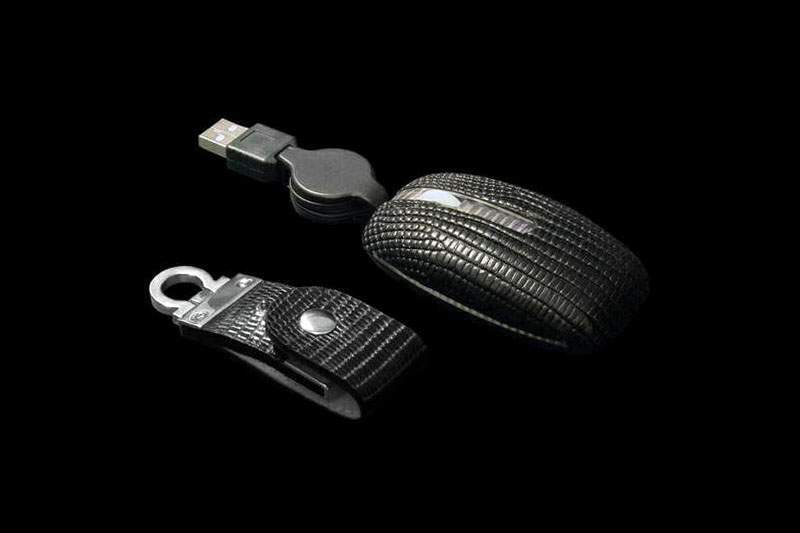 For individual orders produce flash drives of all shapes and sizes. 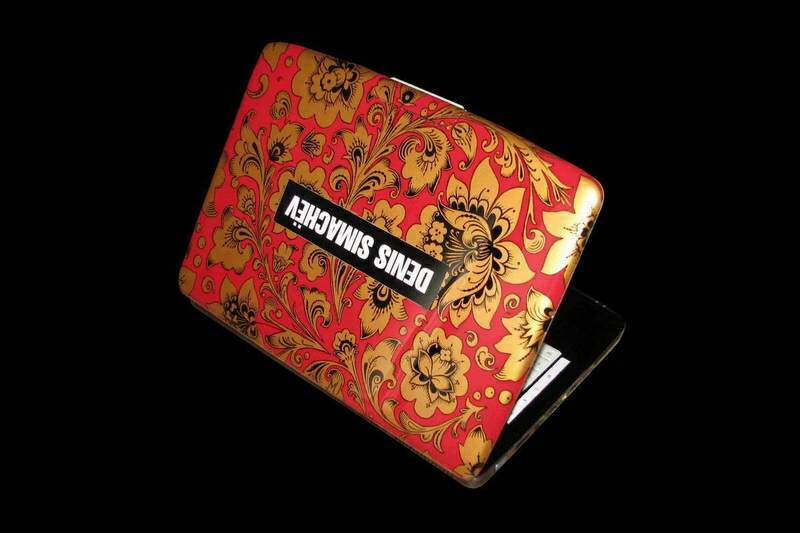 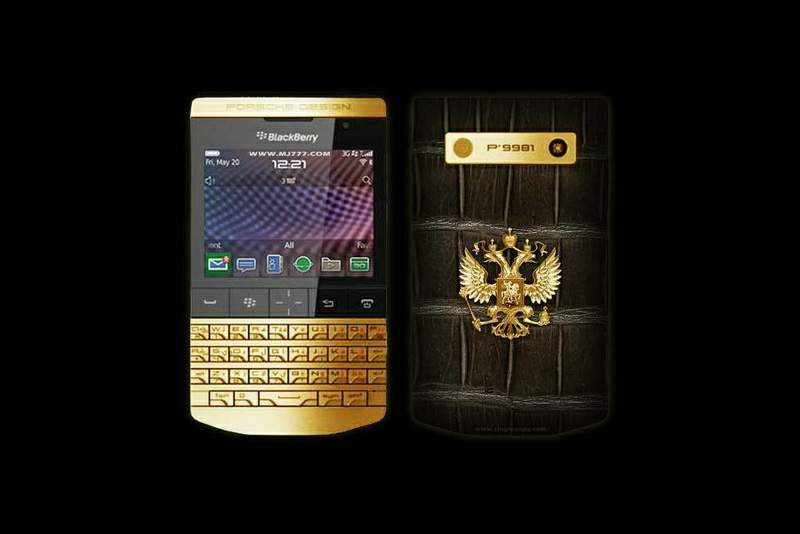 The emblem, a scanner, buttons, rivets and fittings made ​​of gold. 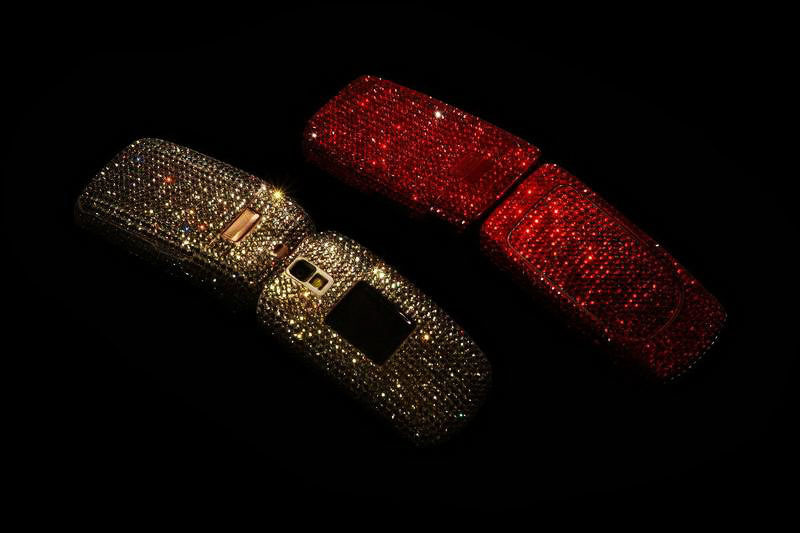 Encrusted with diamonds. 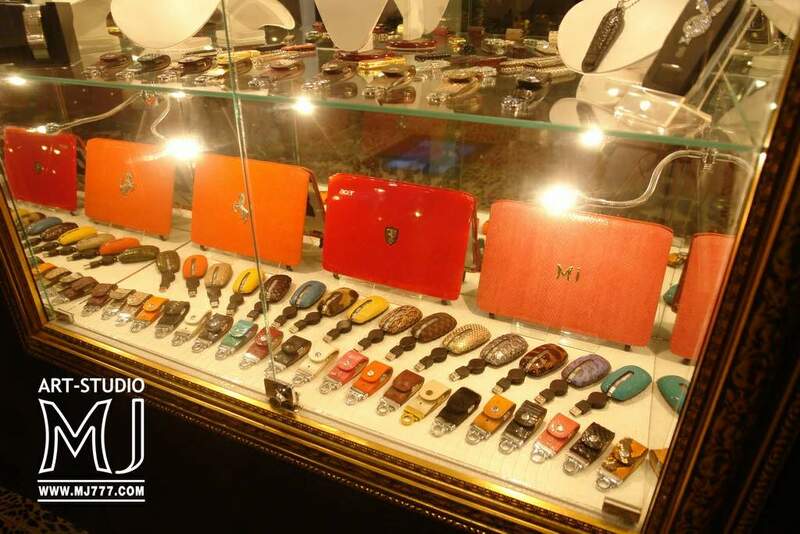 Tuning Handmade. 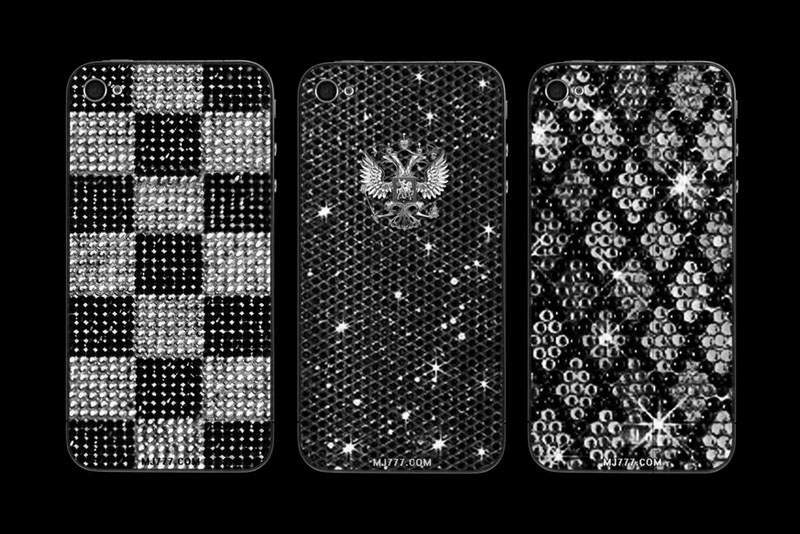 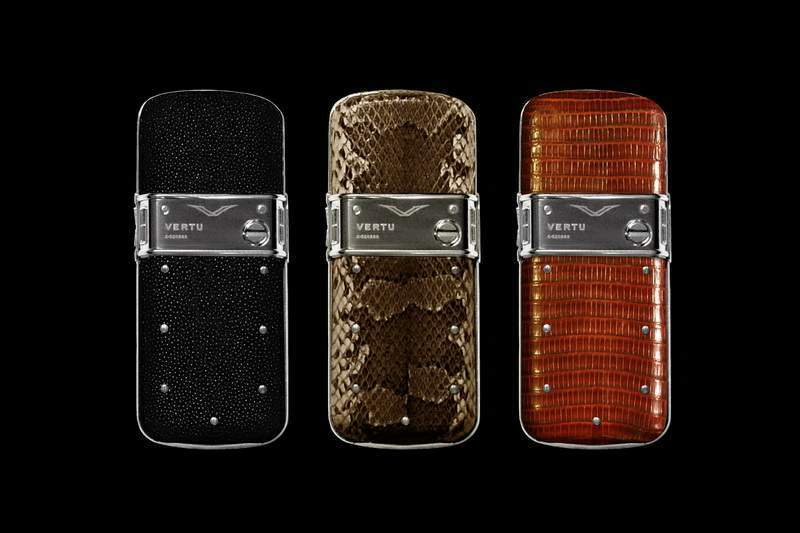 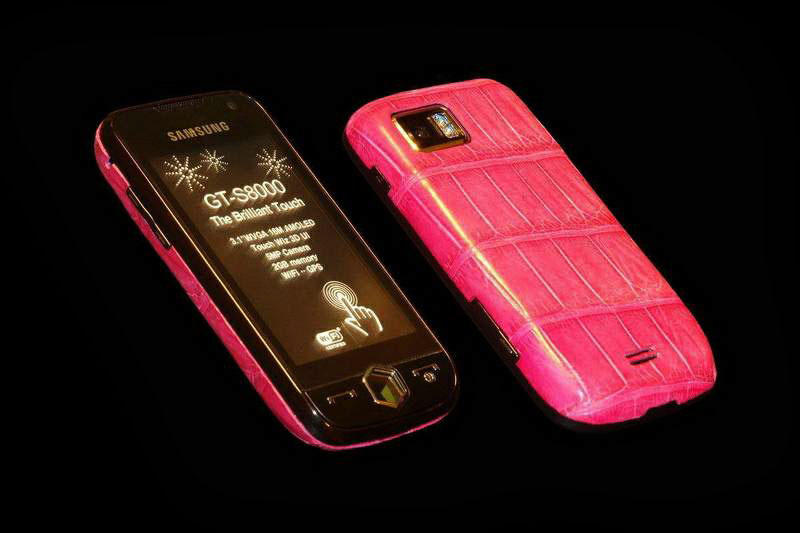 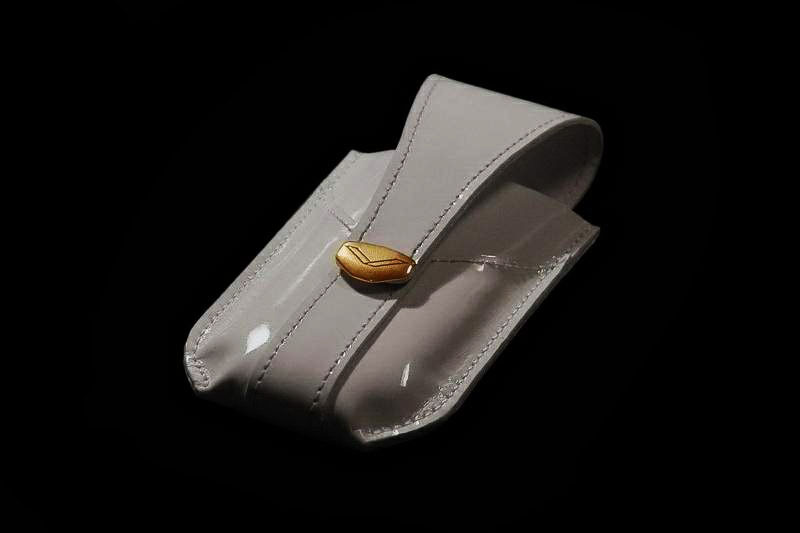 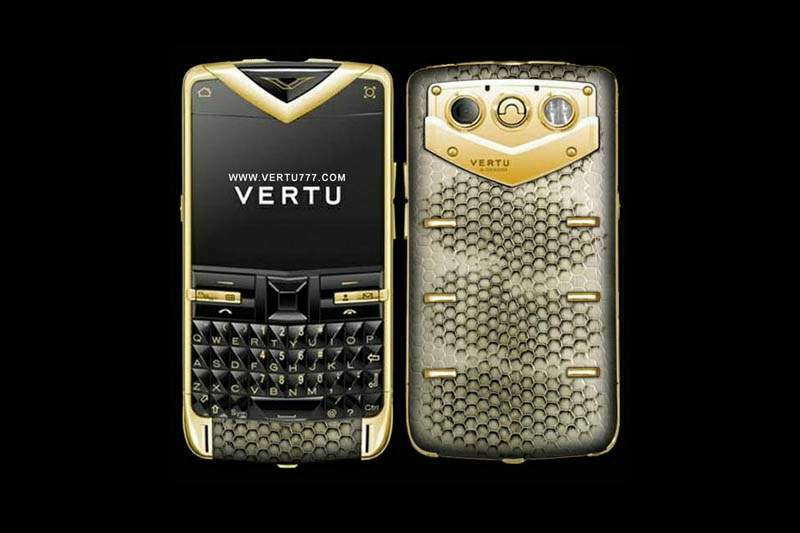 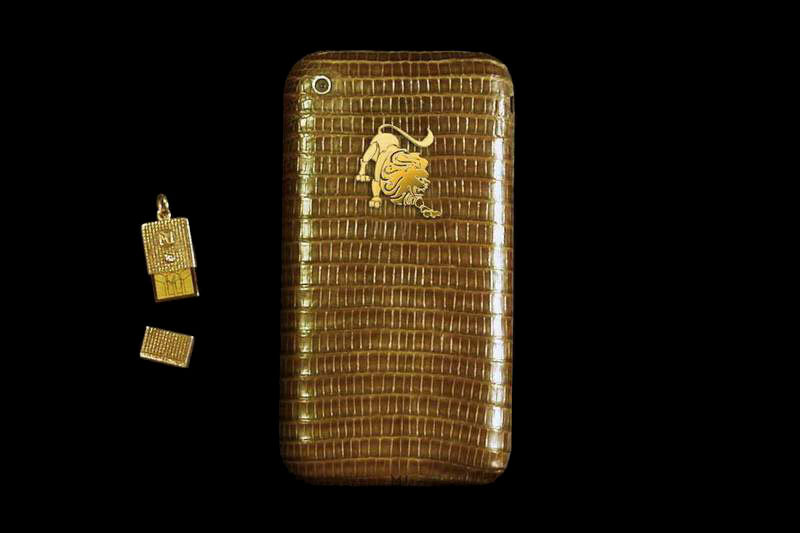 Cases and Phones in exotic leather, gold and diamonds. 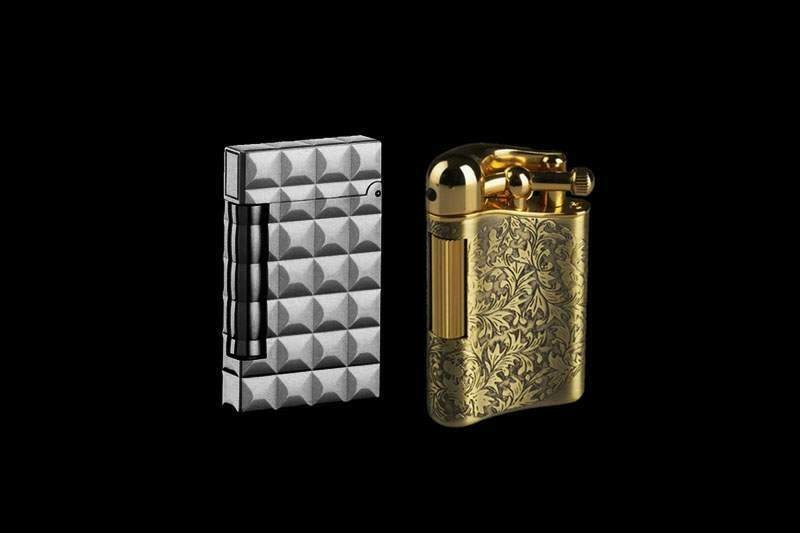 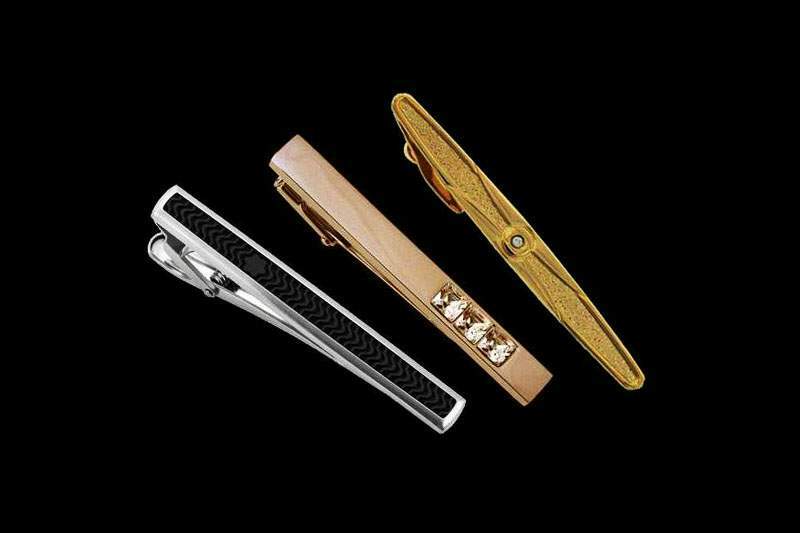 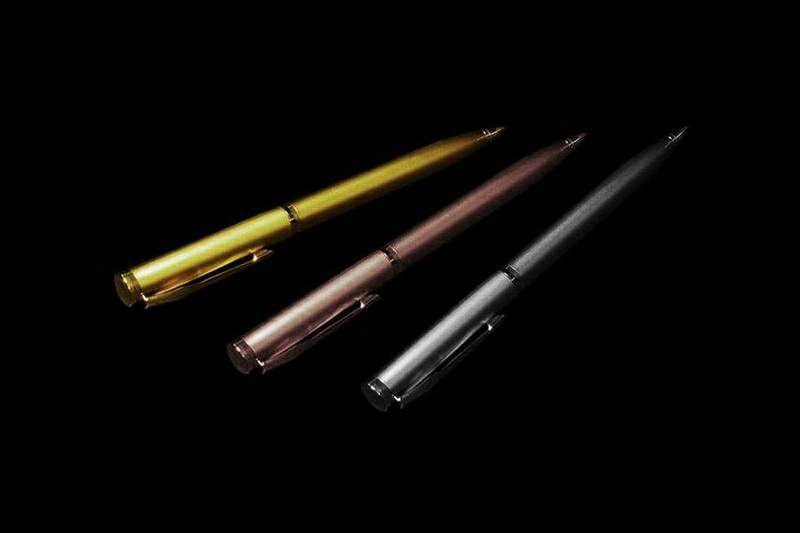 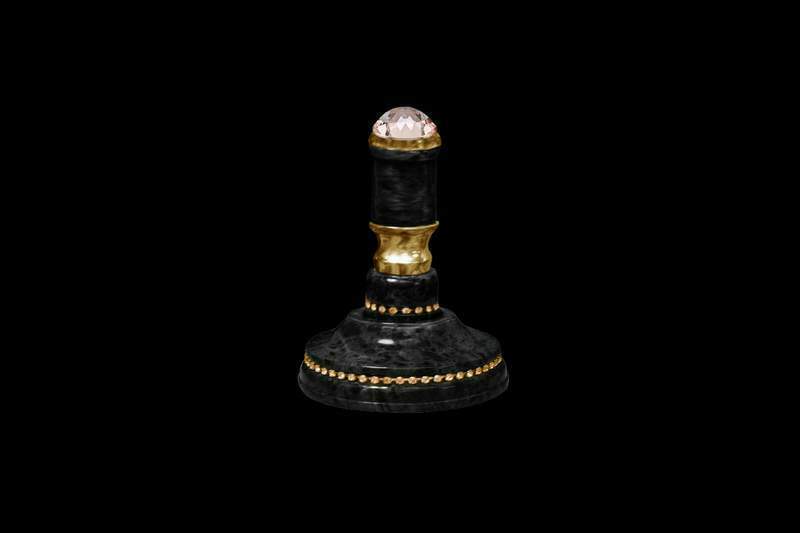 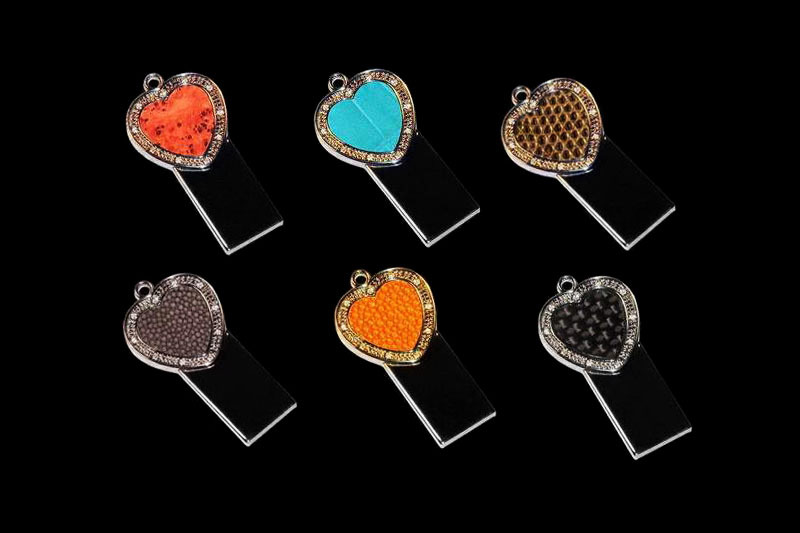 Luxury cigarette lighters made ​​of platinum and gold to order. 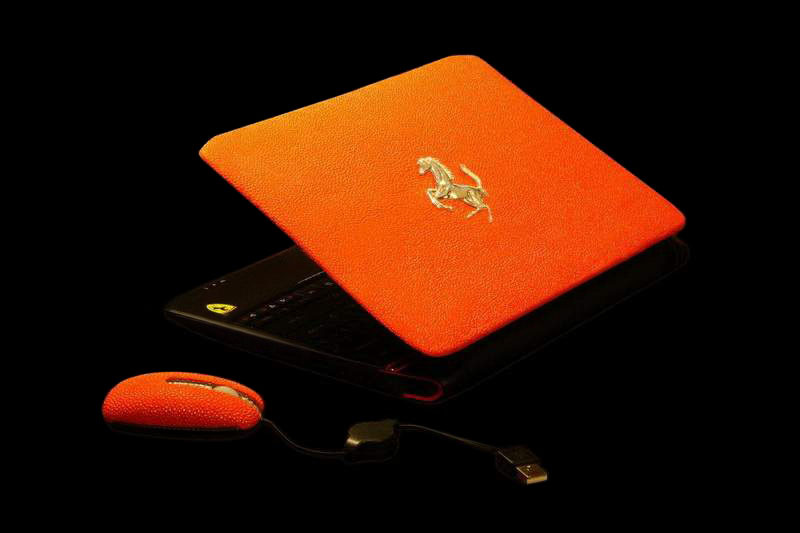 Super Small Laptop in natural fur pony. 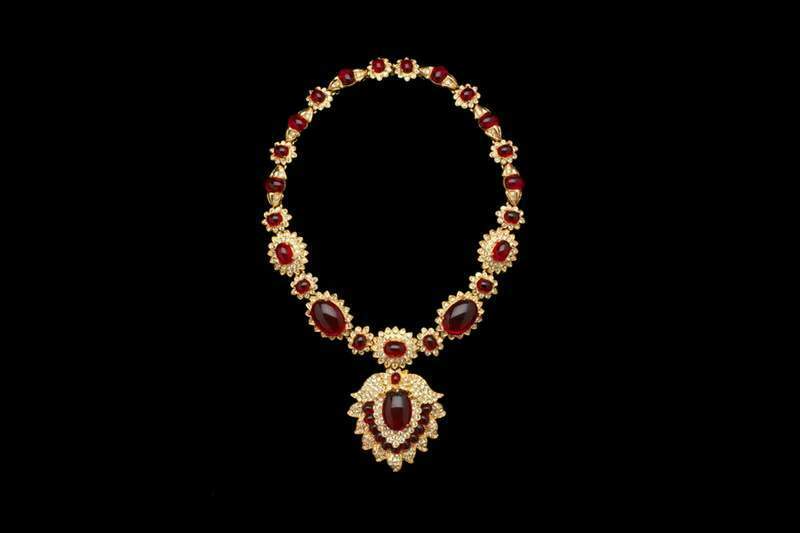 The Royal Package. 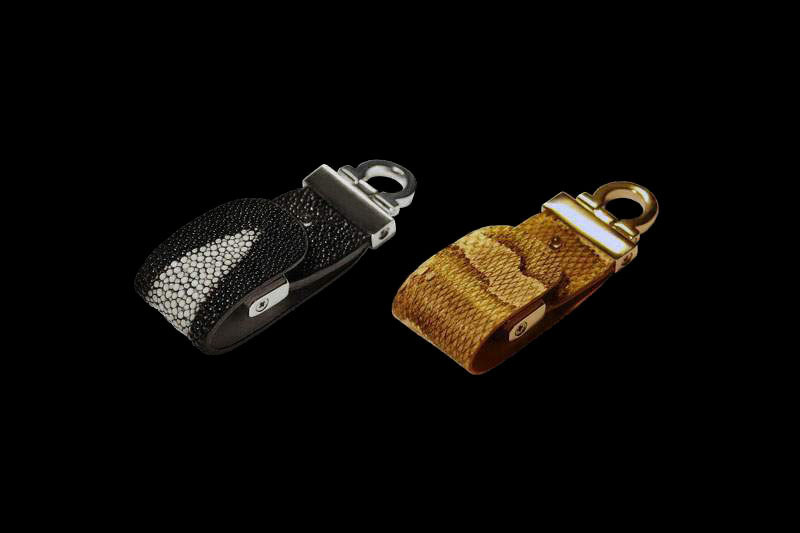 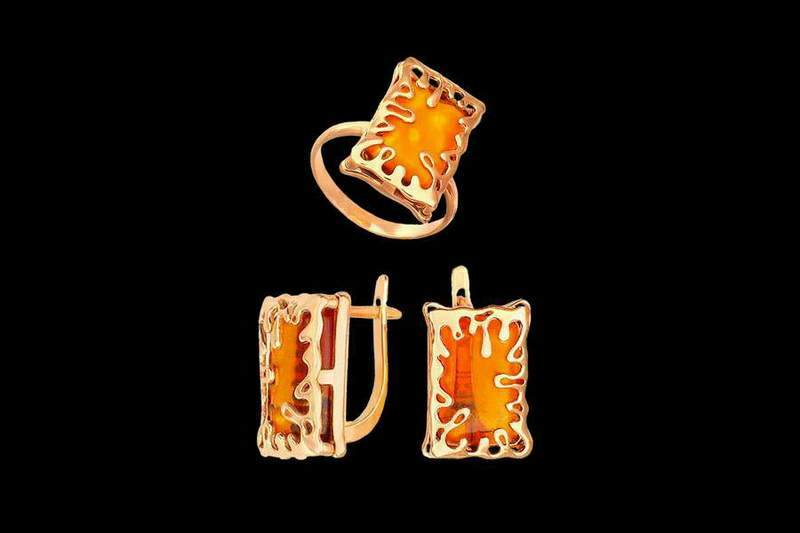 In the creation of accessory uses only first-class natural skin precious metals and stones. 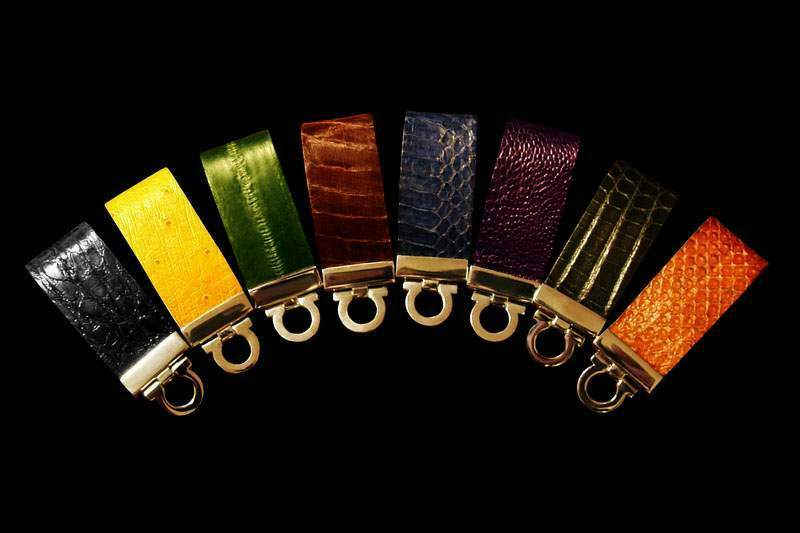 Unique leather rainbow python. 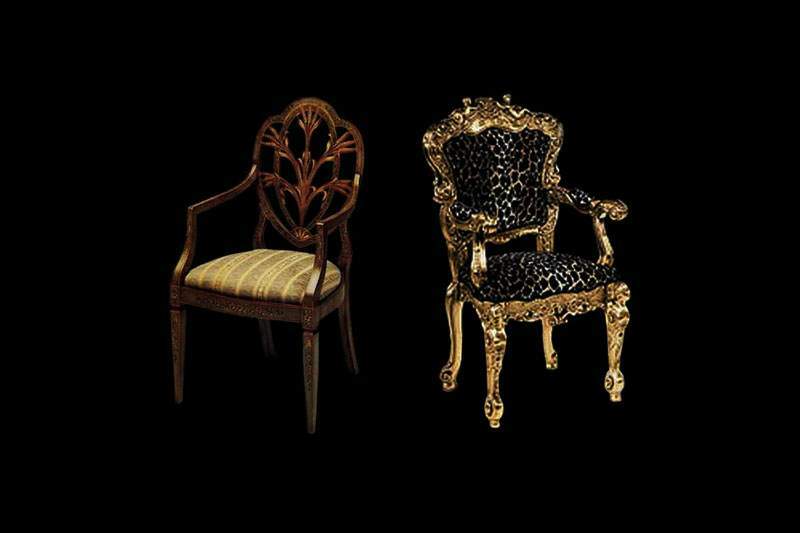 From different angles skin color gets a different color. 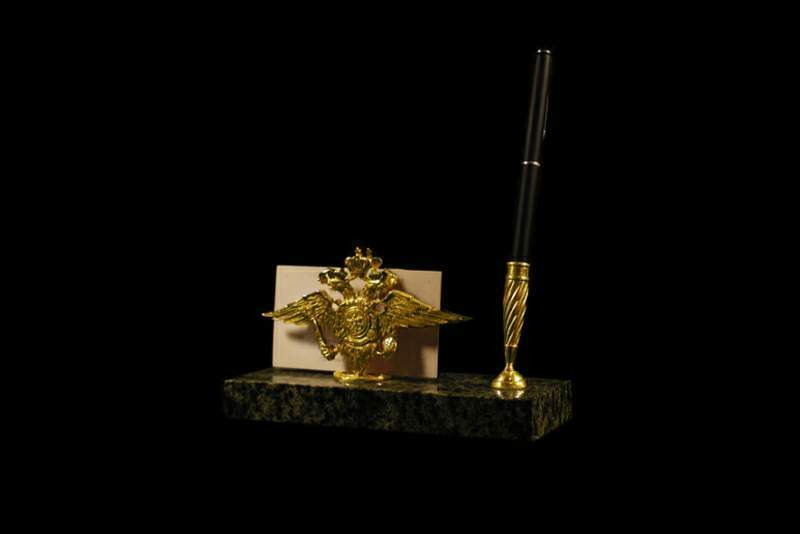 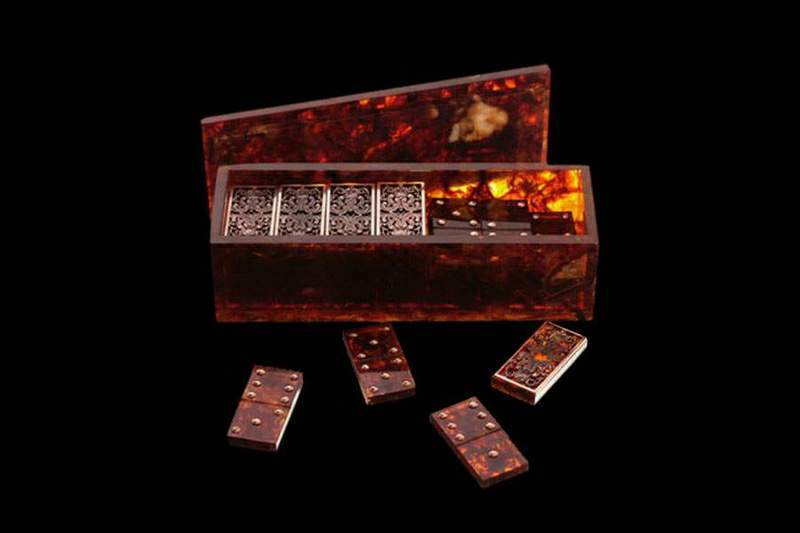 Royal desk accessories made ​​of wood, stone, gold and gems. 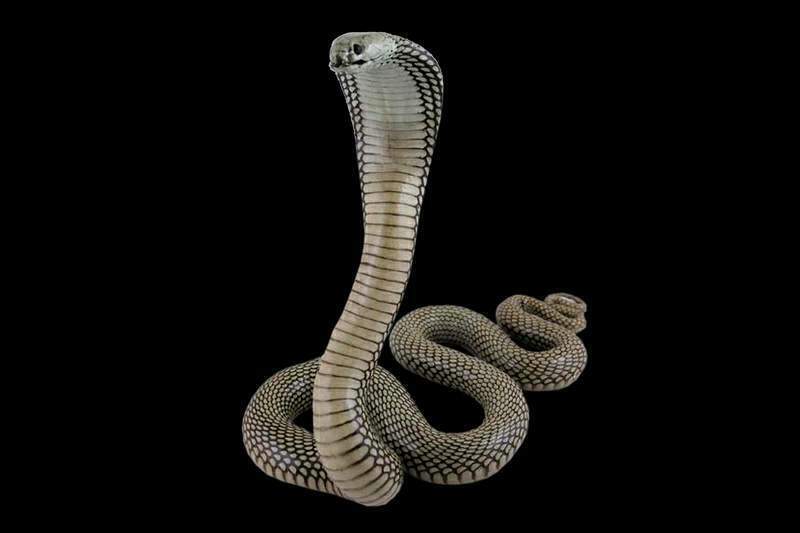 Any forms and posters. 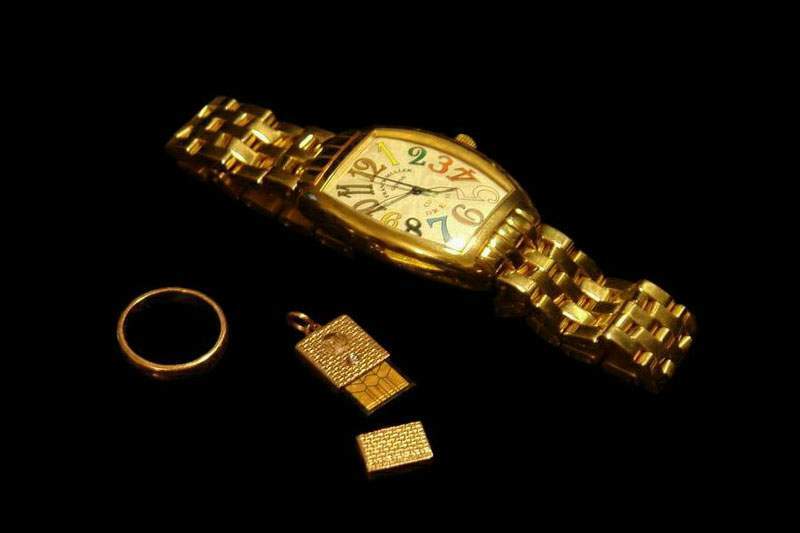 Gold watch, a gold pendant flash drive and a gold ring. 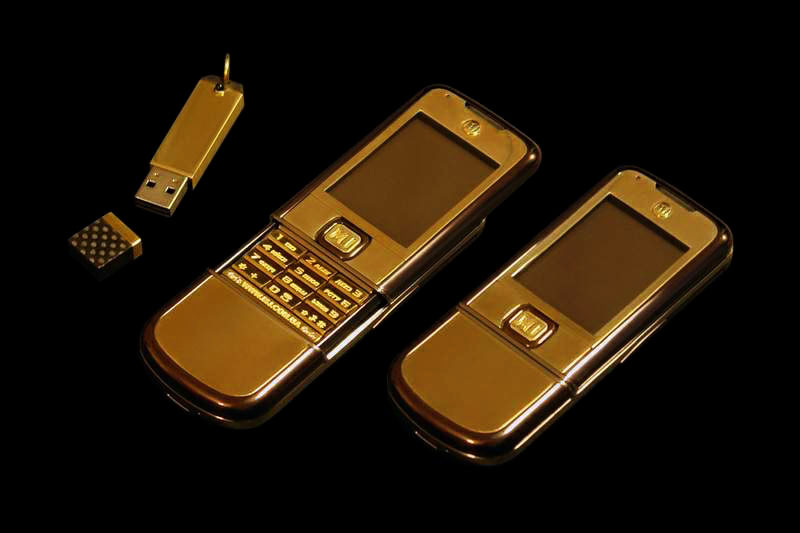 All the gold of 750 tests. 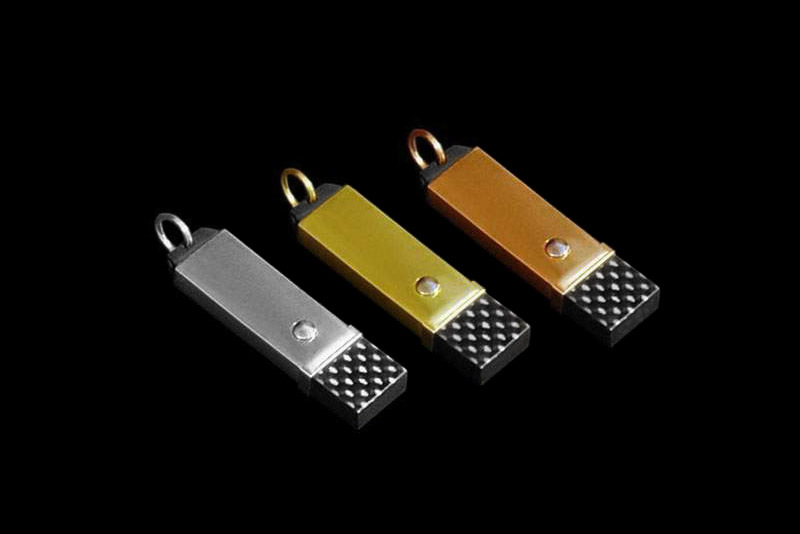 Possible any equipment, all products are manufactured to order. 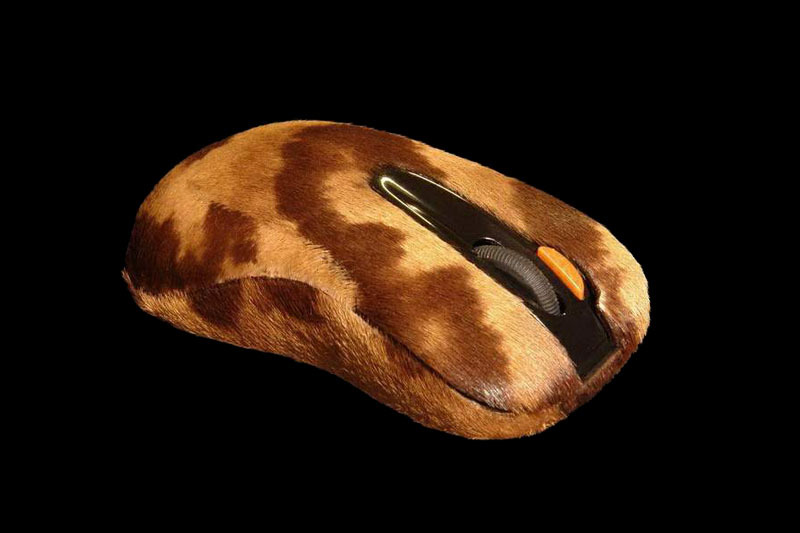 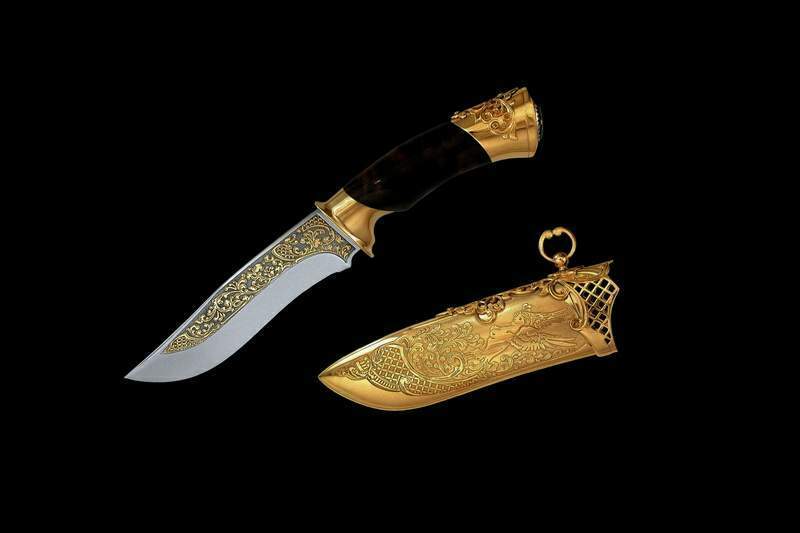 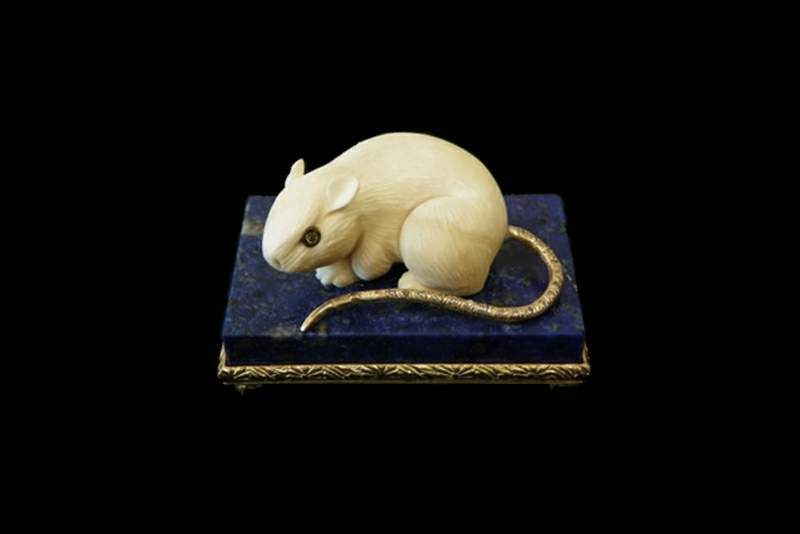 Exclusive souvenir in the form of a mouse made ​​of ivory decorated in gold and black diamonds. 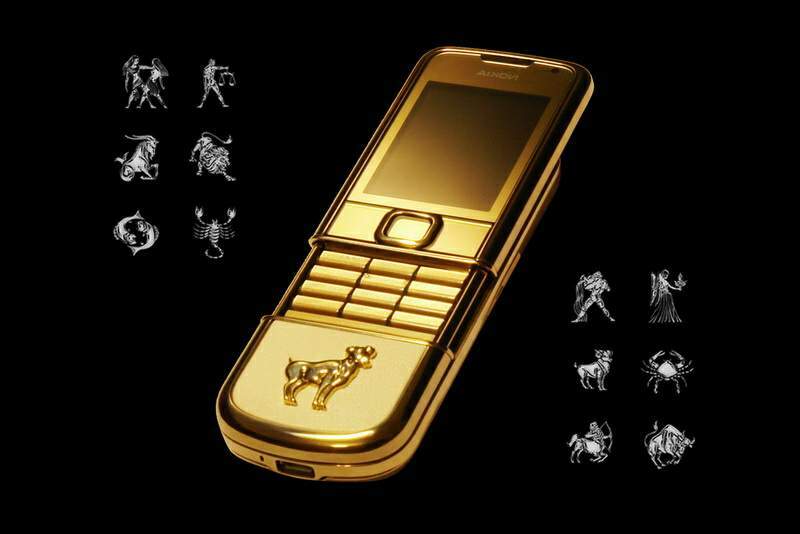 Gold phone with golden zodiac signs - Aries, Taurus, Scorpio, Leo, Sagittarius, scales, fish, virgin, etc. 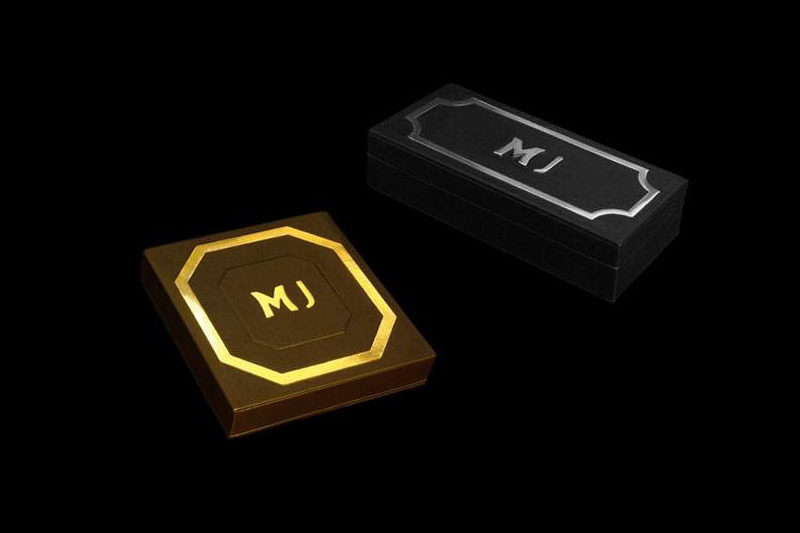 for individual orders can be inlaid with all the emblems, logos, and emblems of gold or silver. 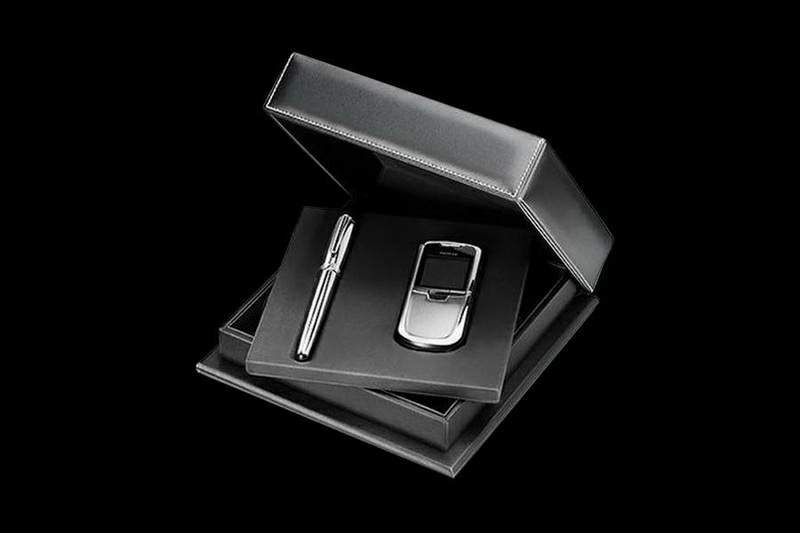 Gift sets for the business of politicians, managers of large companies and for connoisseurs of luxury. 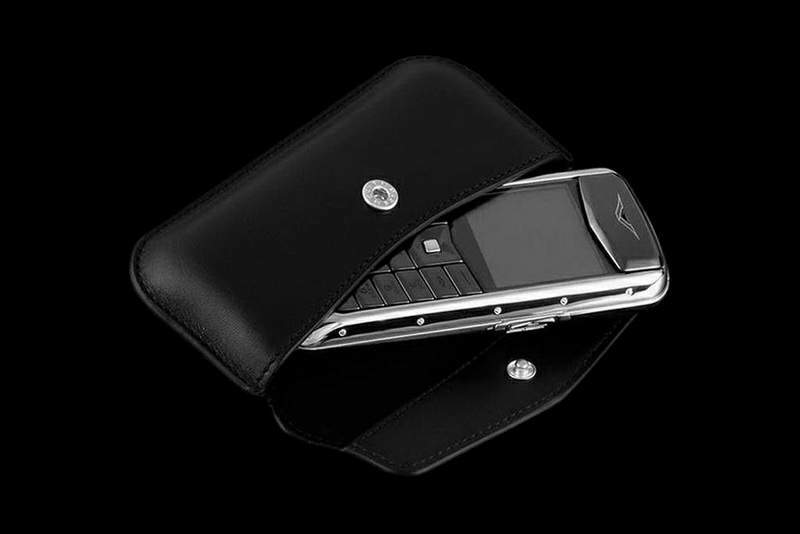 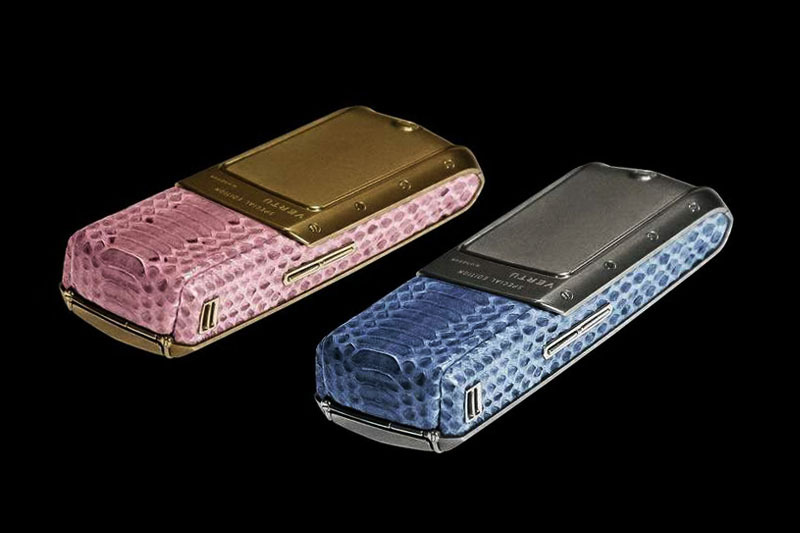 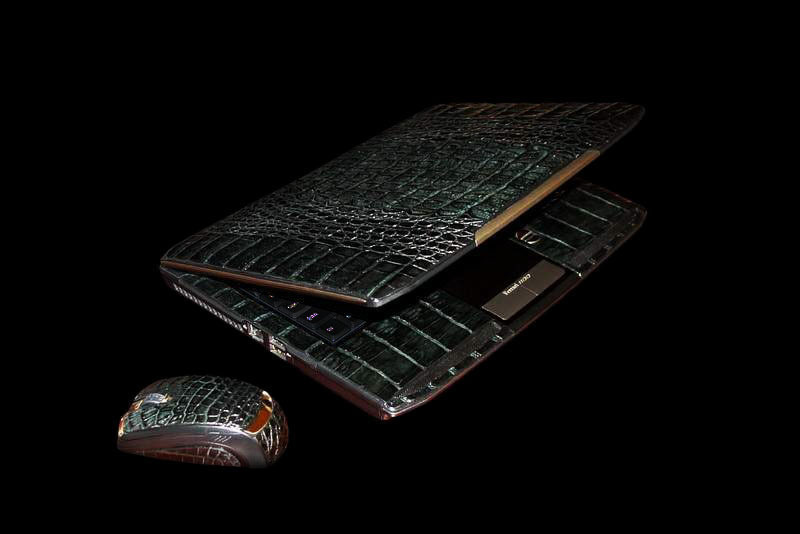 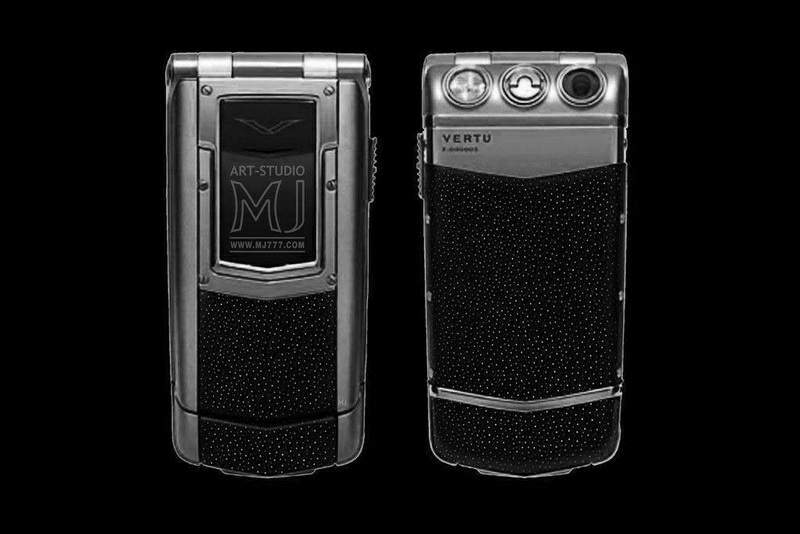 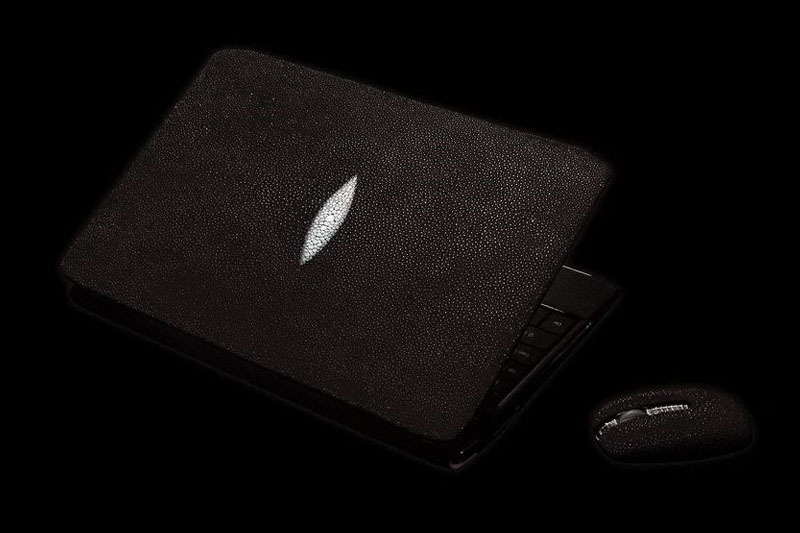 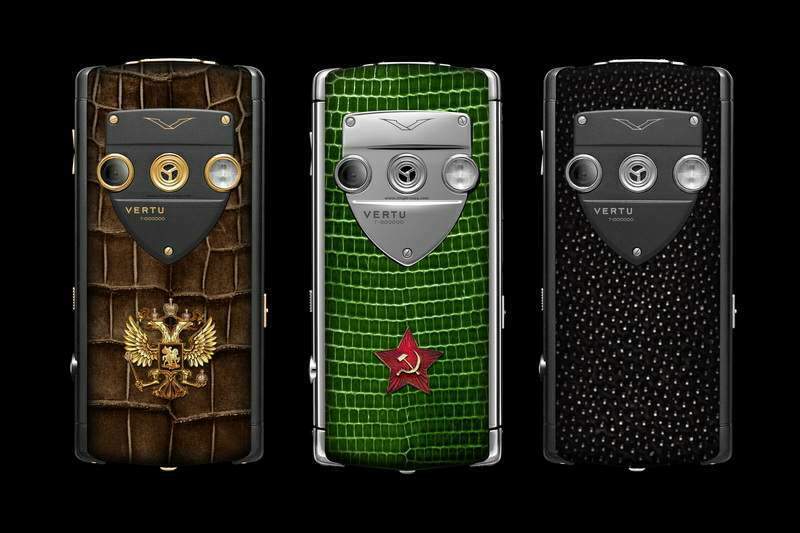 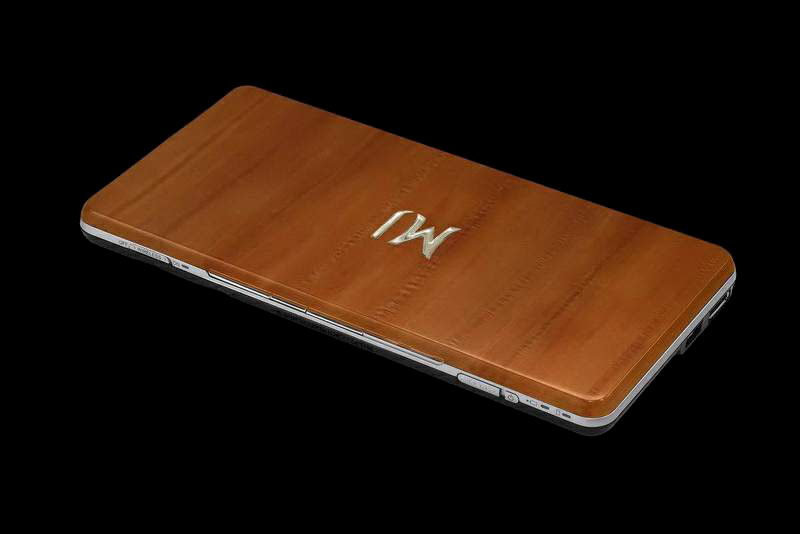 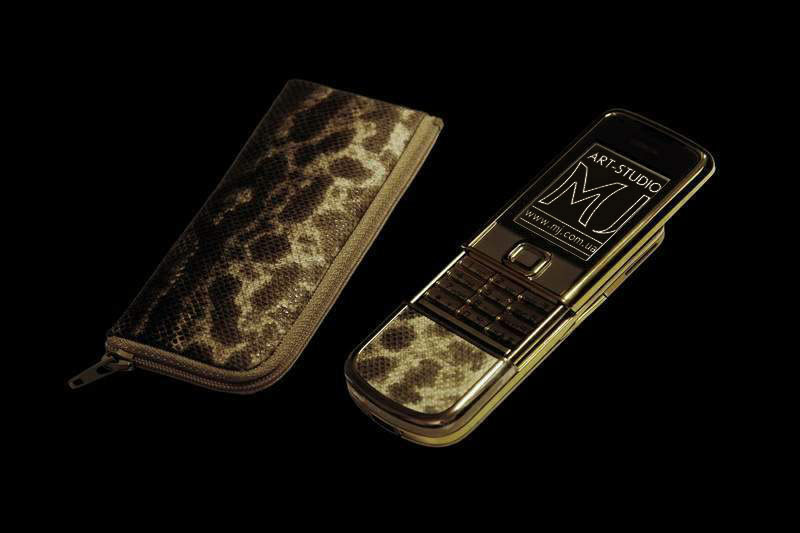 Exclusive phone and pen made of platinum in a luxury box of leather and black wood. 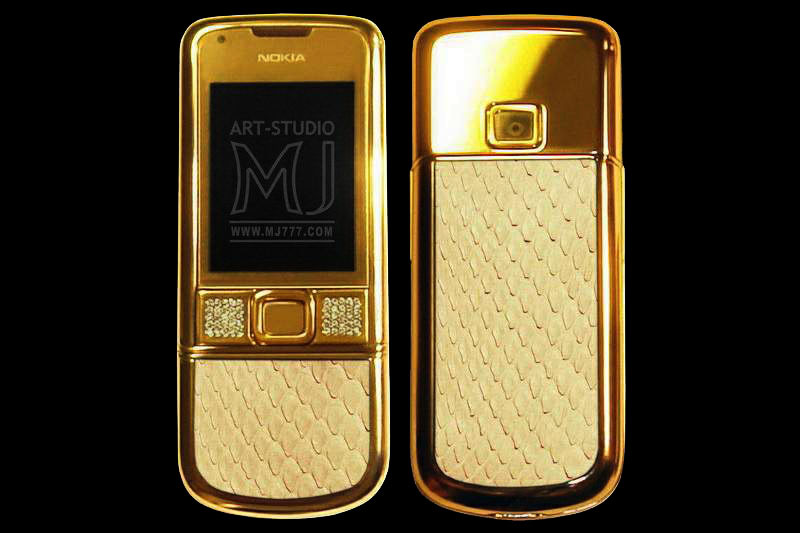 unique golden case and the phone buttons made ​​of cast gold. 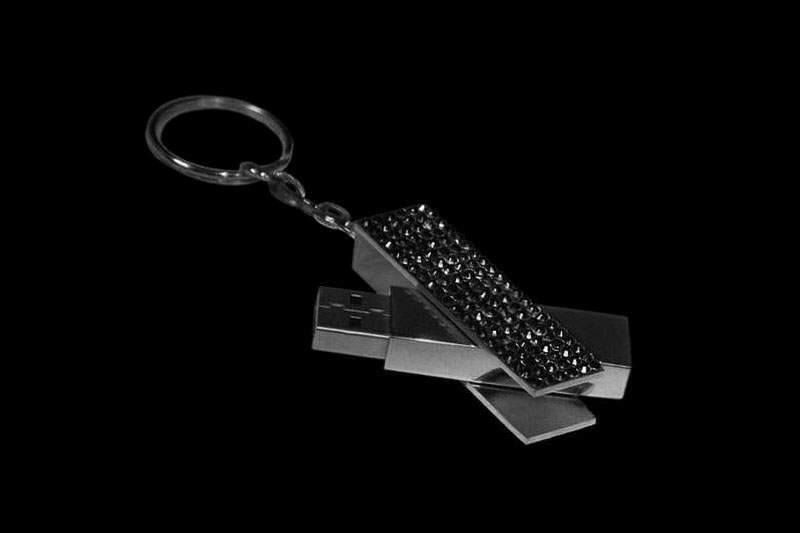 Diamond IDs. 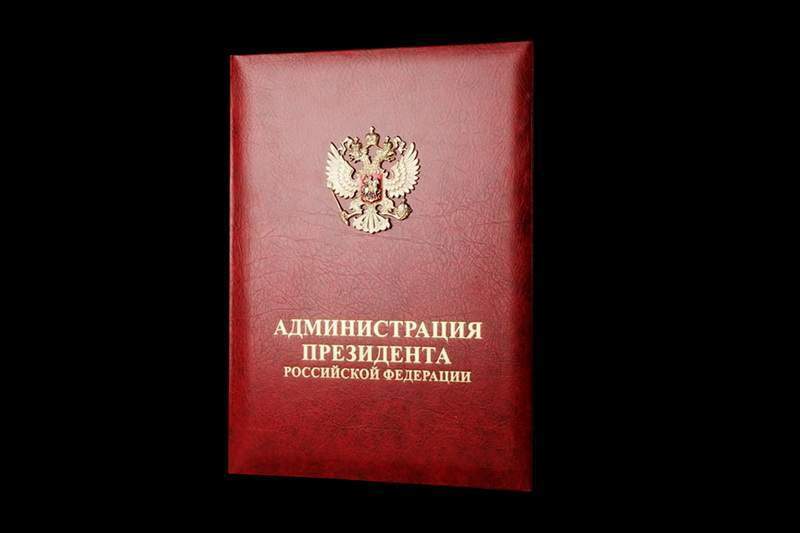 released in a single copy. 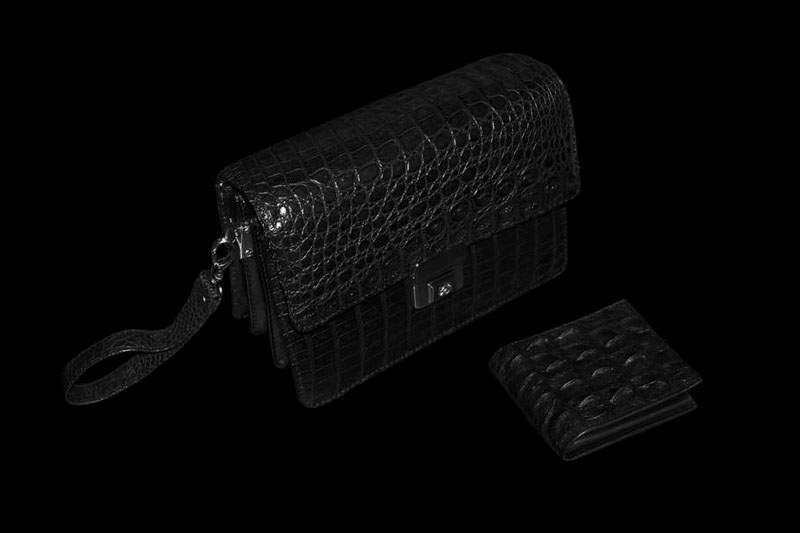 only precious materials. 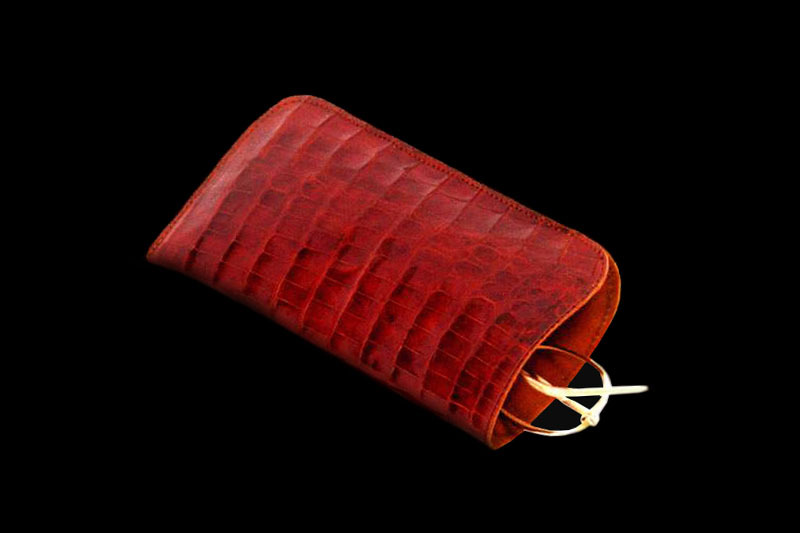 only handmade. 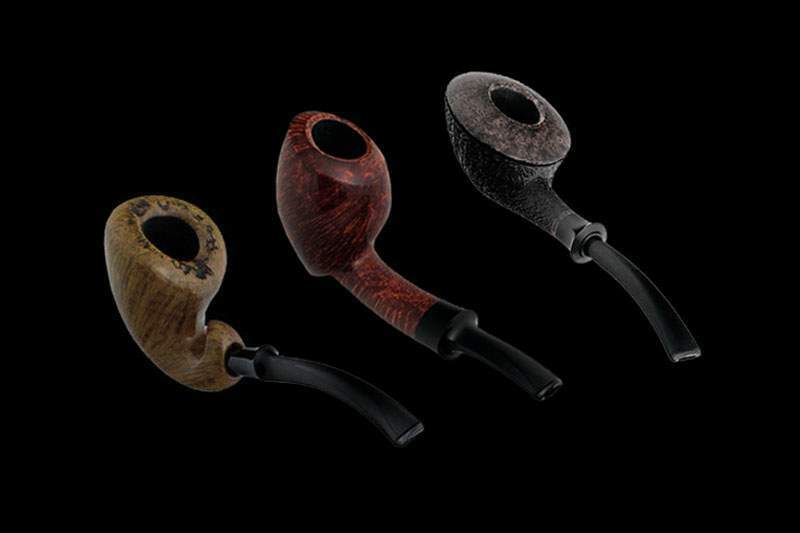 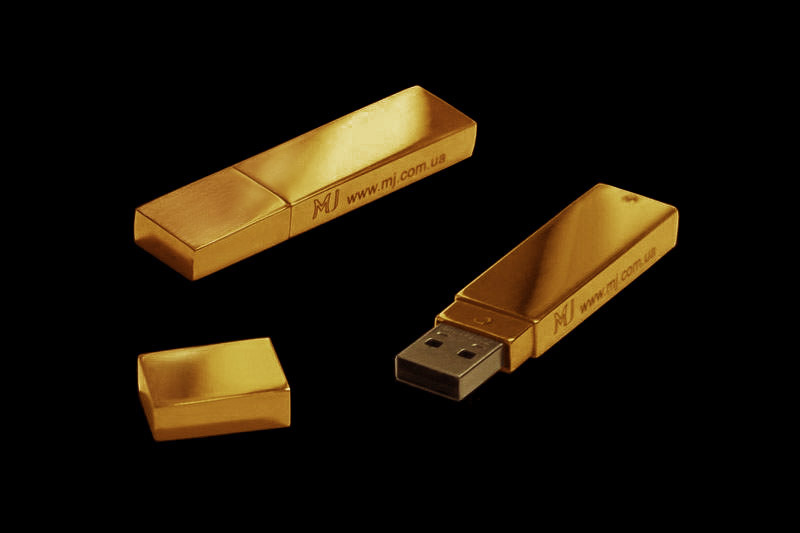 The case of carbon and the three types of gold: red, yellow or white. 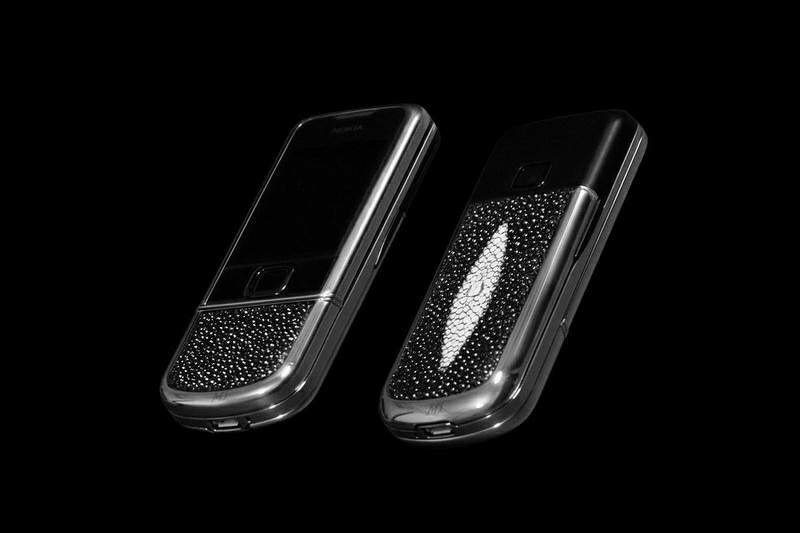 Encrusted with diamonds and platinum. 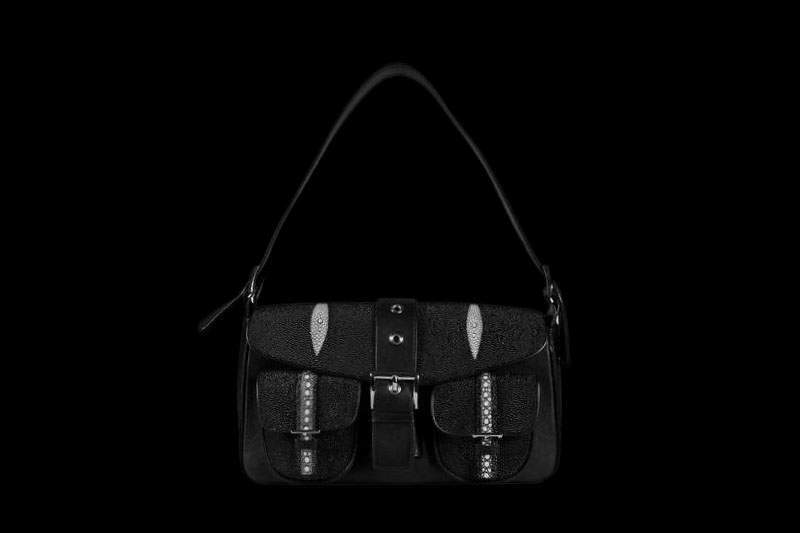 Exclusive bag for individual orders. 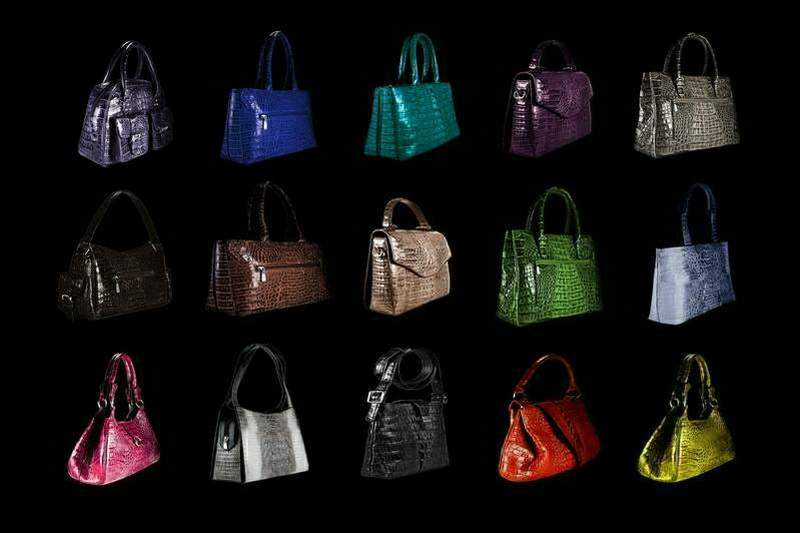 www.bag.mj777.com. 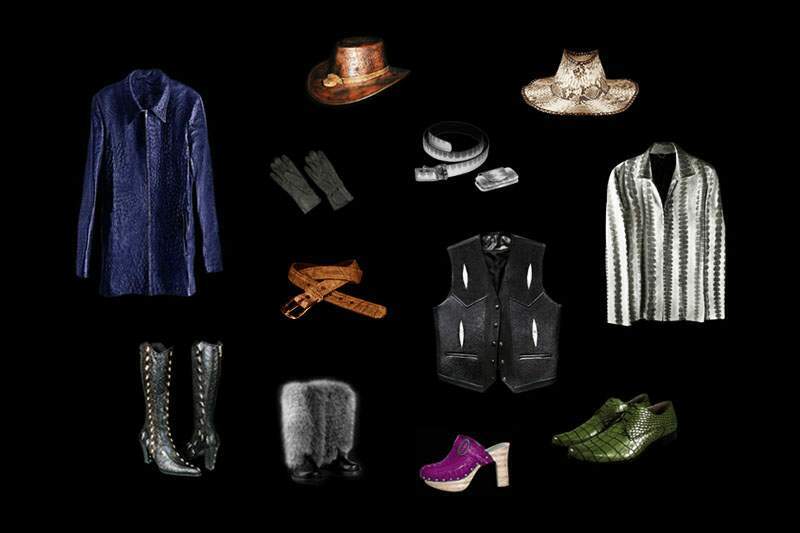 Male and female models. 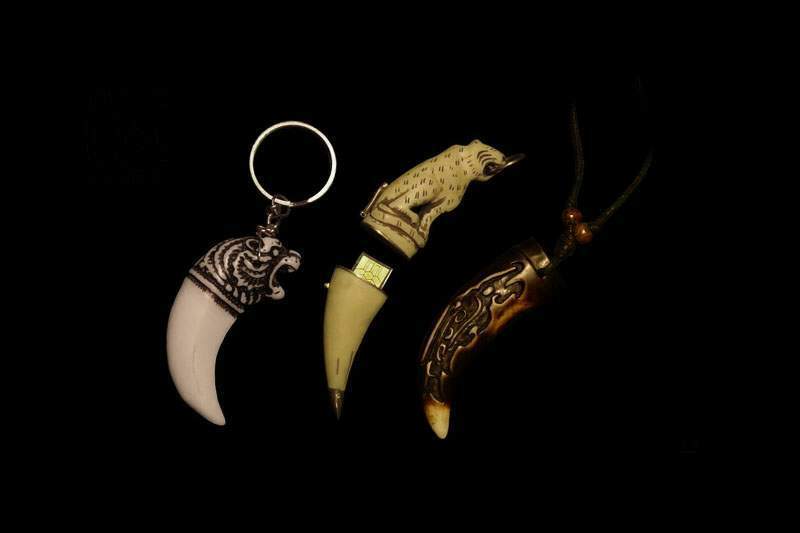 sable, leopard, and other species. 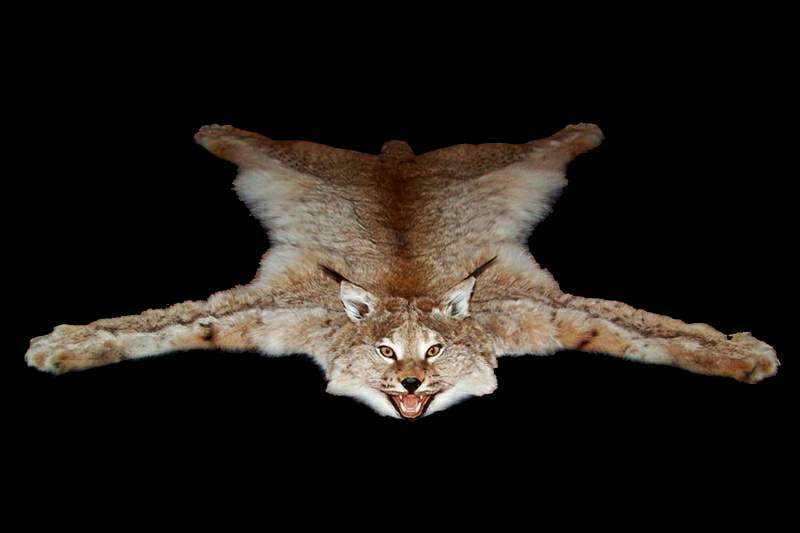 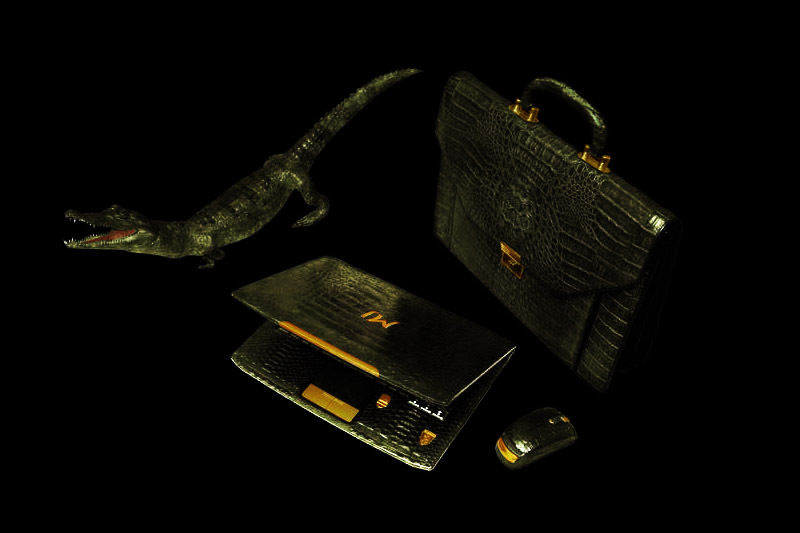 The entire skin is certified by CITES. 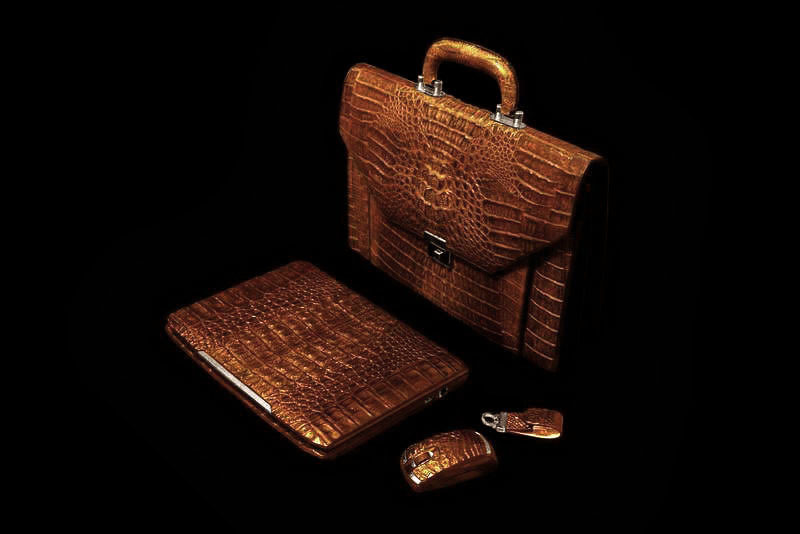 Only Hand Made. 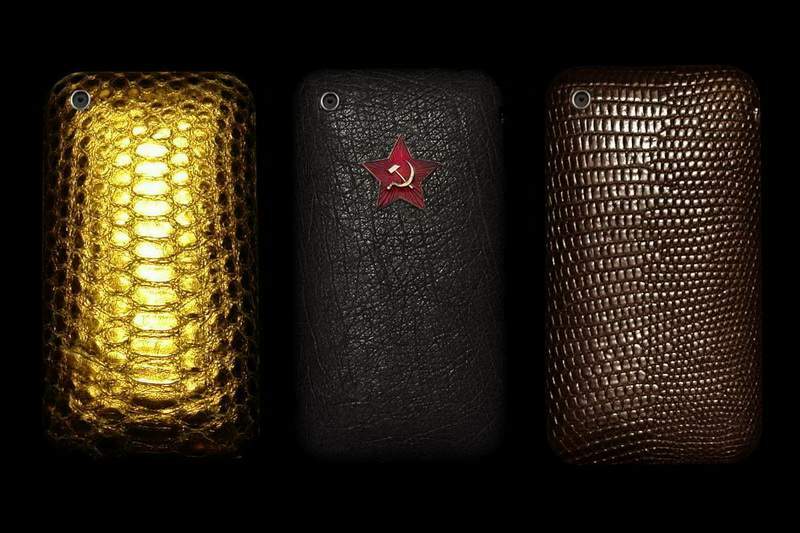 Only Most Expensive Materials. 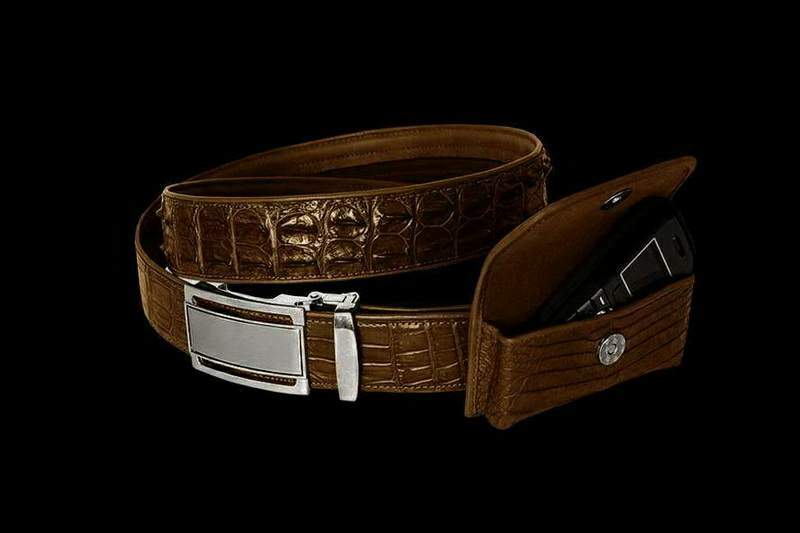 Only Genuine Leather. 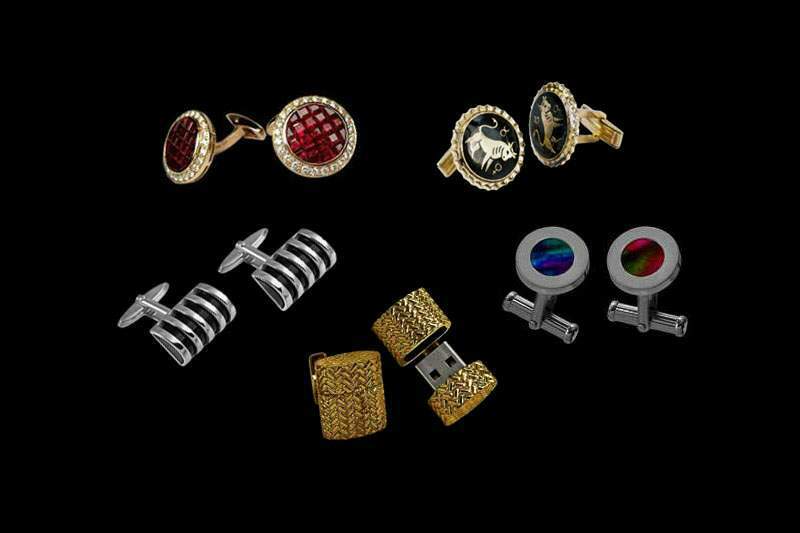 Only Pure Gold & Platinum etc. 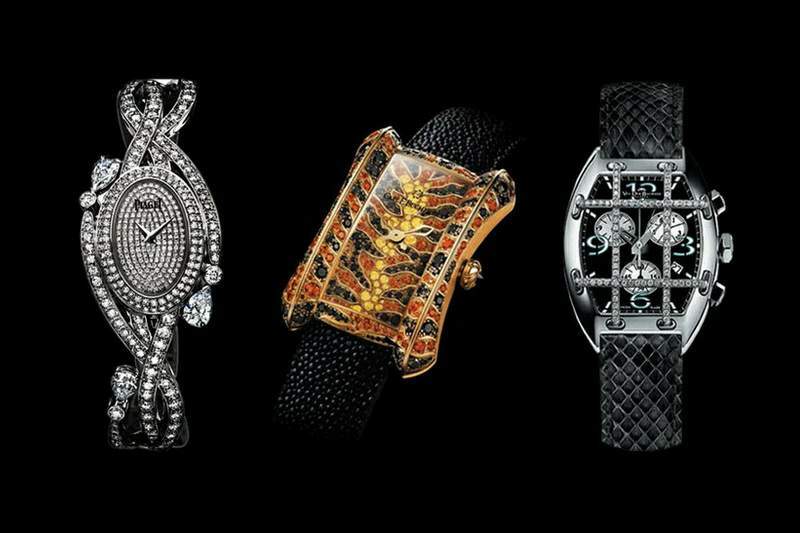 Models of the series Diamond Edition incrusted with real diamonds and other precious stones. 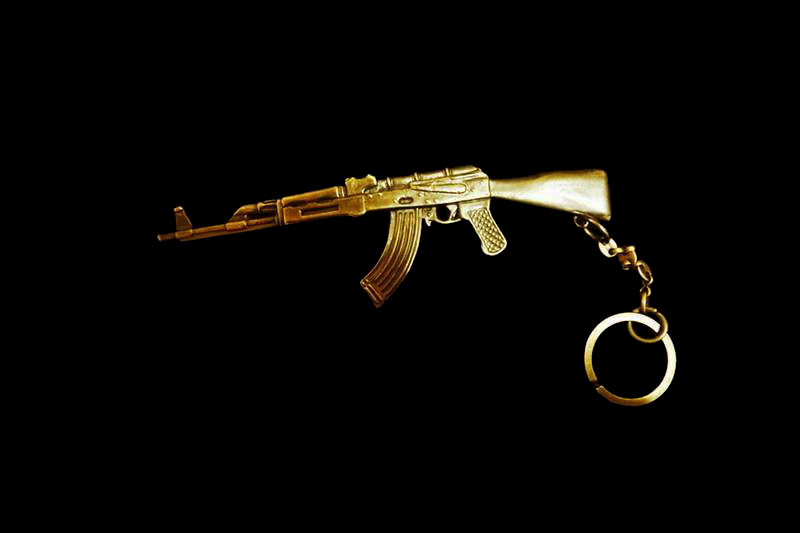 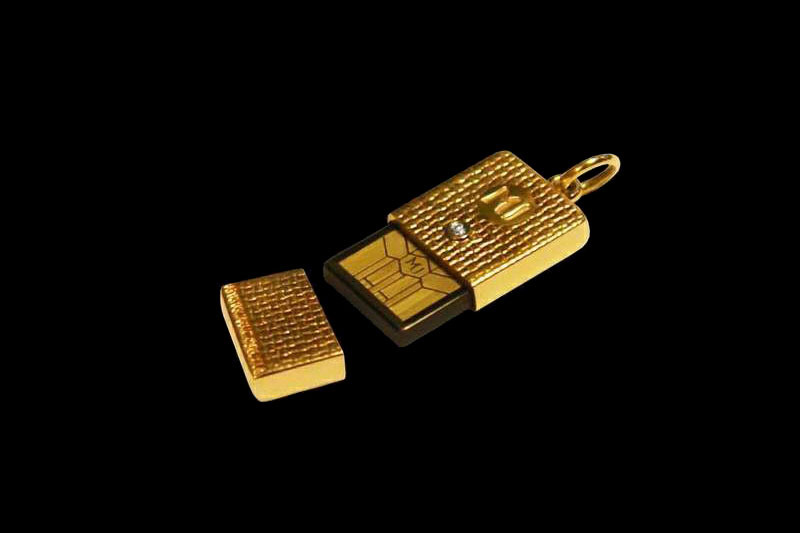 The scope of the model edition Ltd operates, is a gold chain with diamond links. 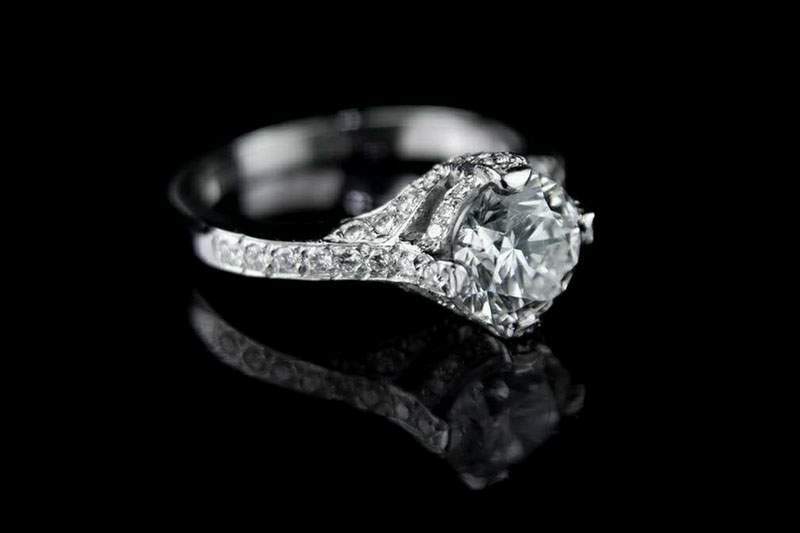 One of the most expensive models in this class. 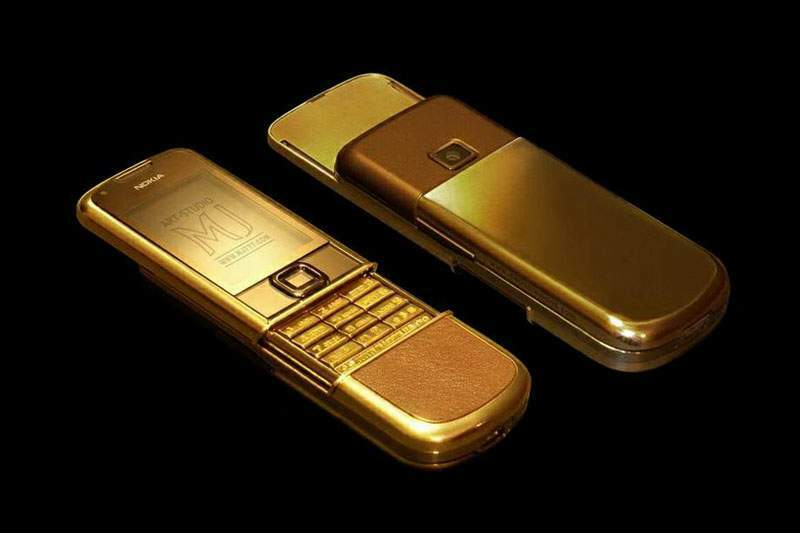 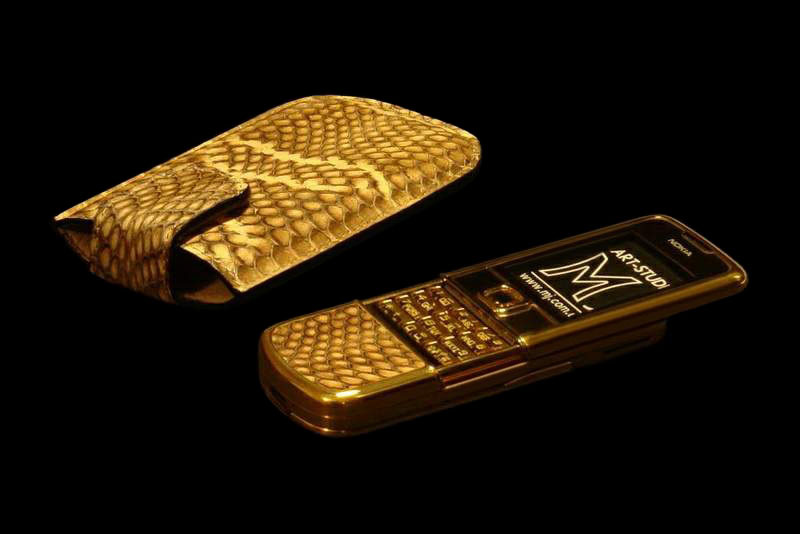 Luxury phone from the latest alloy of gold. 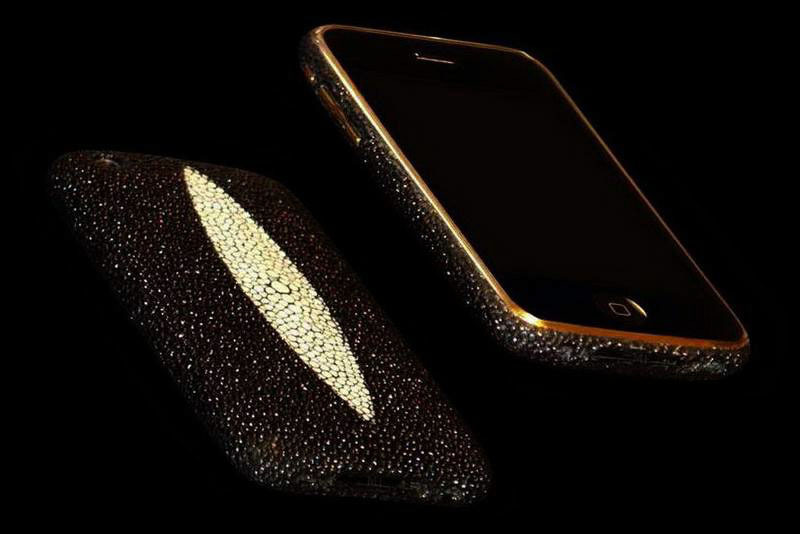 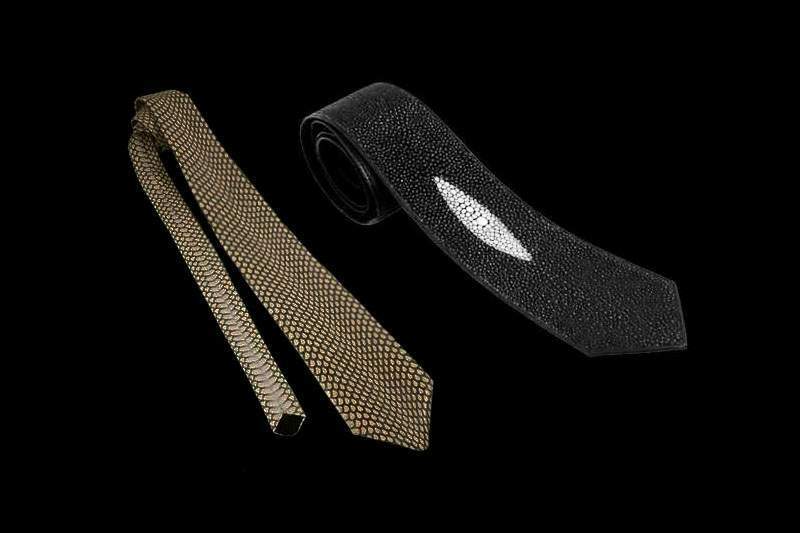 Shark Skin and decorated with diamonds of the highest quality with a unique facet. 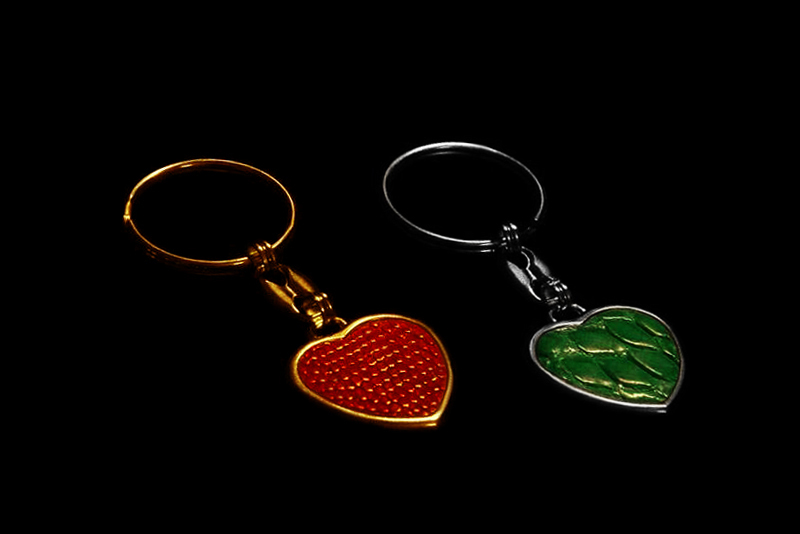 Exclusive charms for individual order. 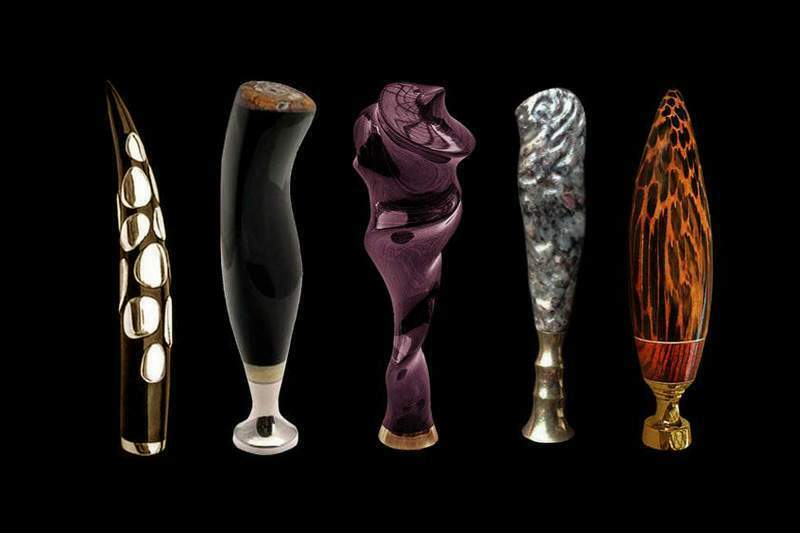 Any shape and size. 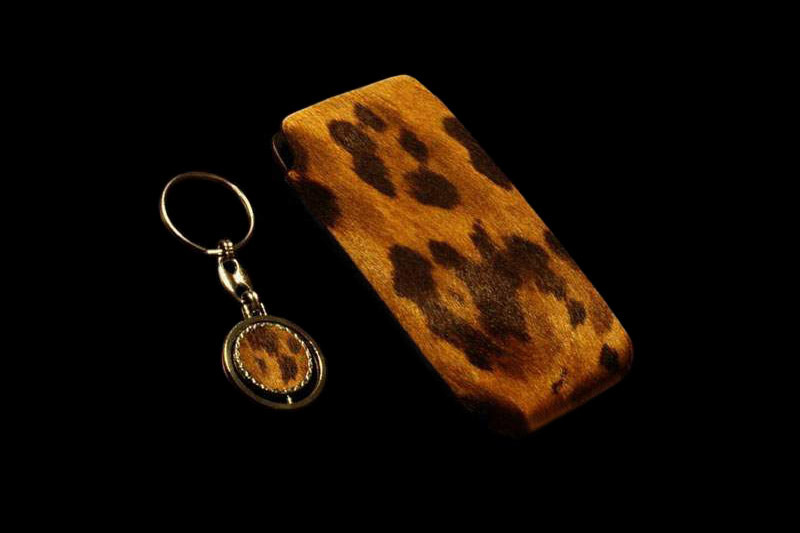 MJ HANDMADE KEYCHAIN & COVER FOR APPLE iPHONE 2G, 3G, 4S, 5., 6 etc. Luxurious Brooches Scorpion Decorated with Swarovski Crystals. 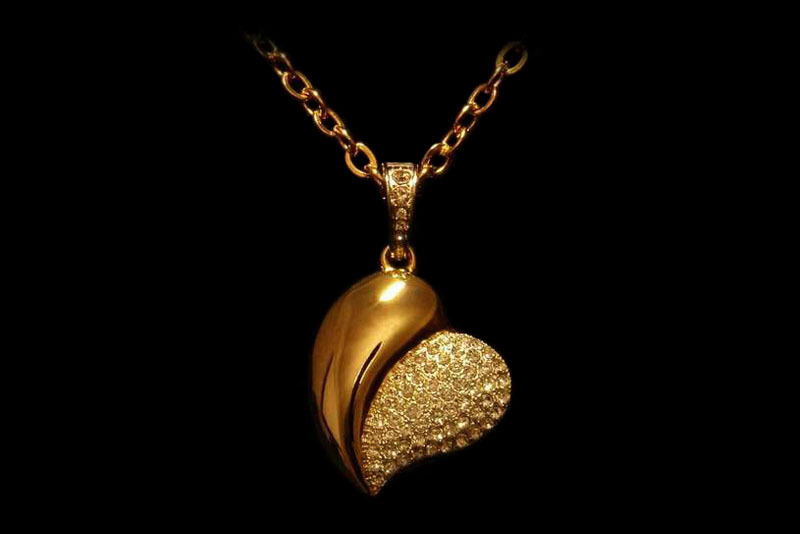 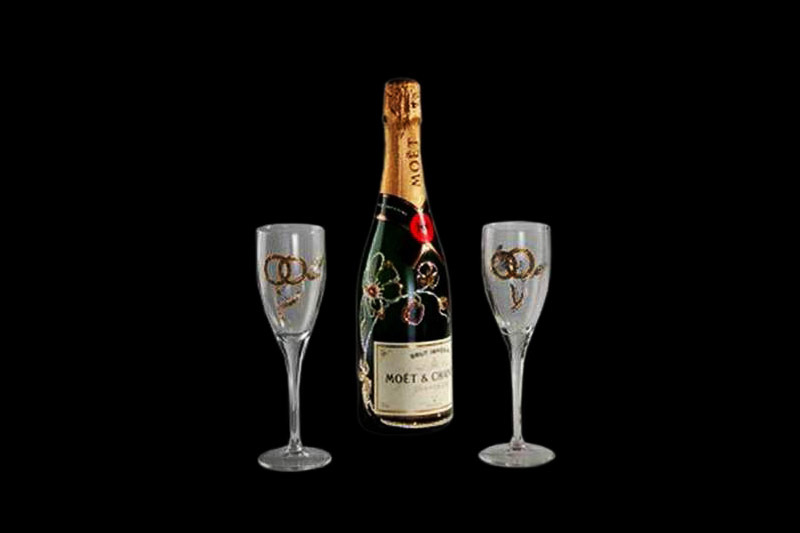 Ornaments of a series of Premium Edition produce cast gold and diamonds. 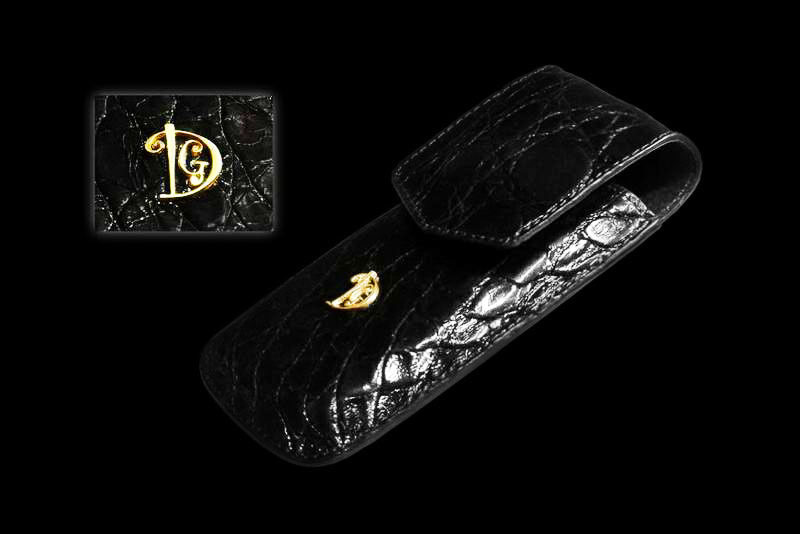 Exclusive leather case for mobile phone inlaid with gold initials. 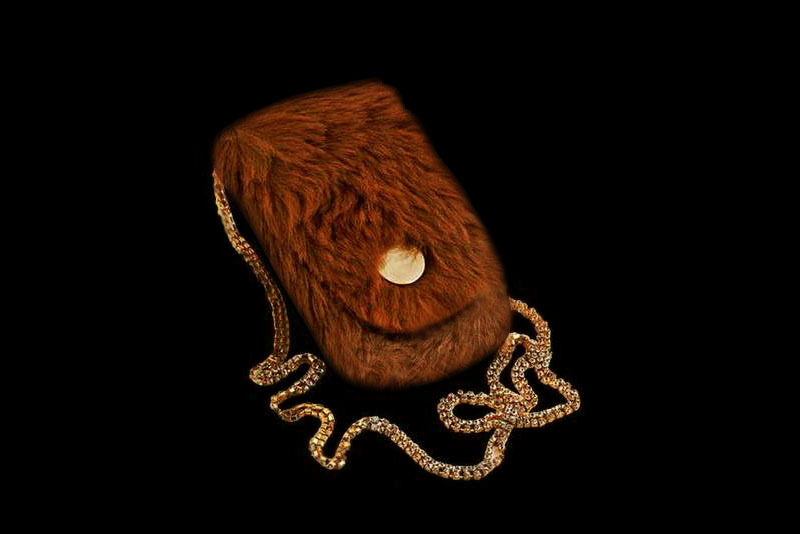 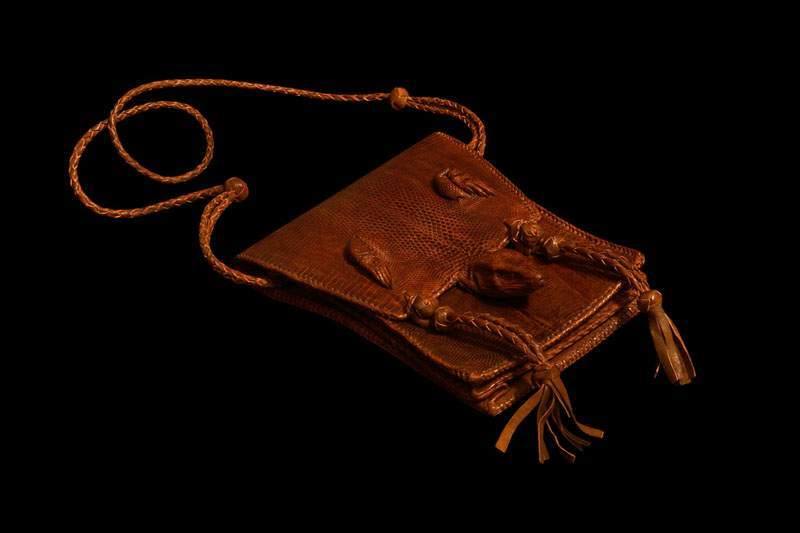 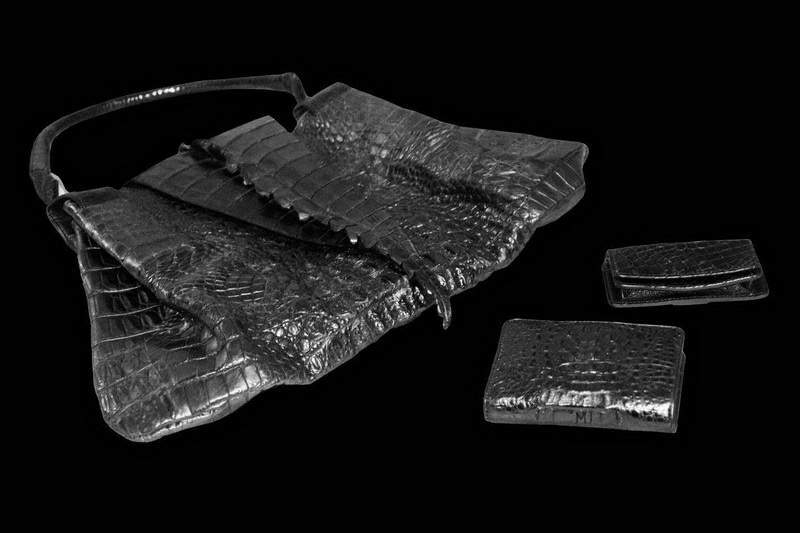 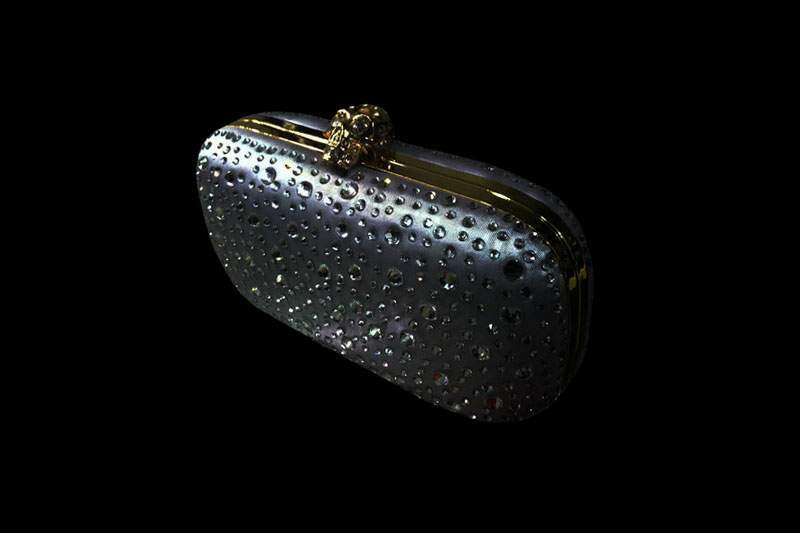 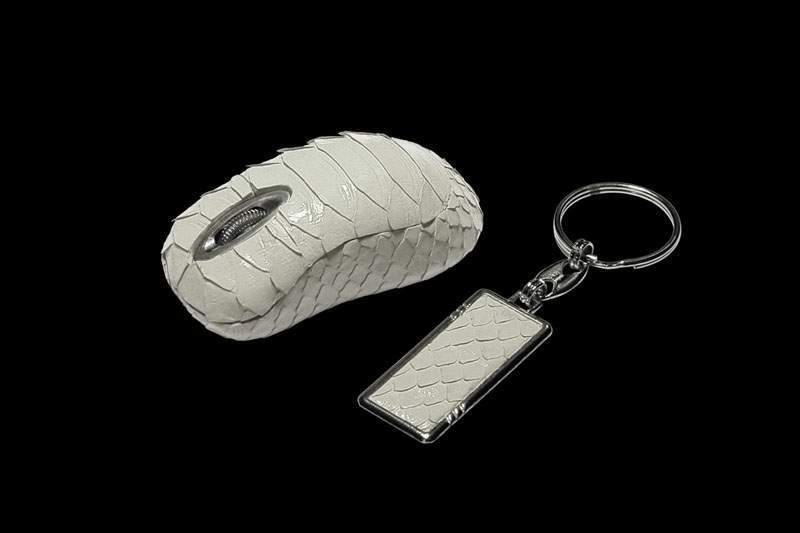 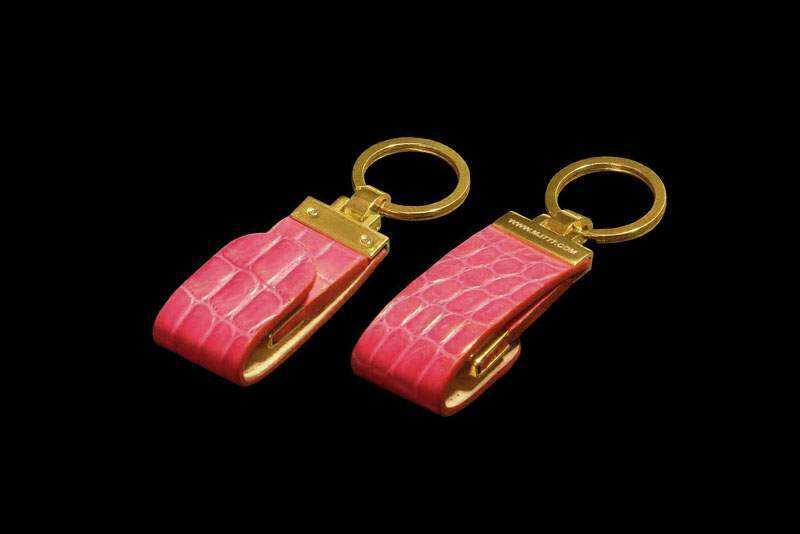 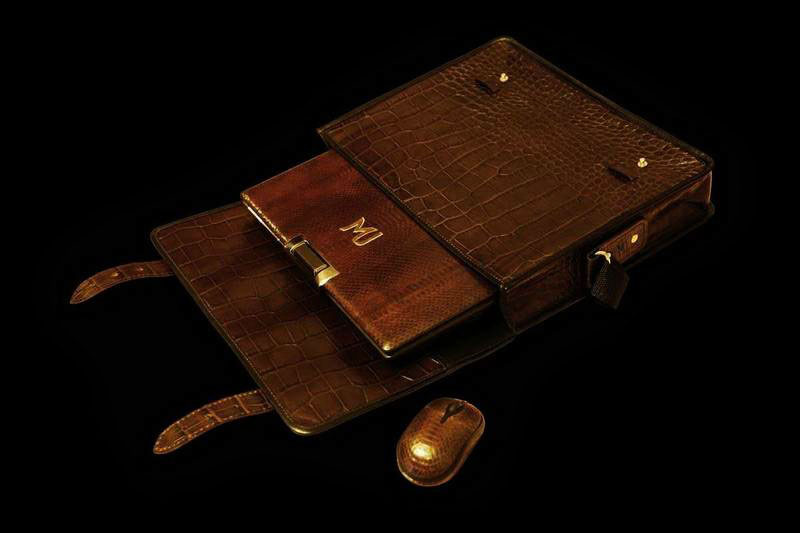 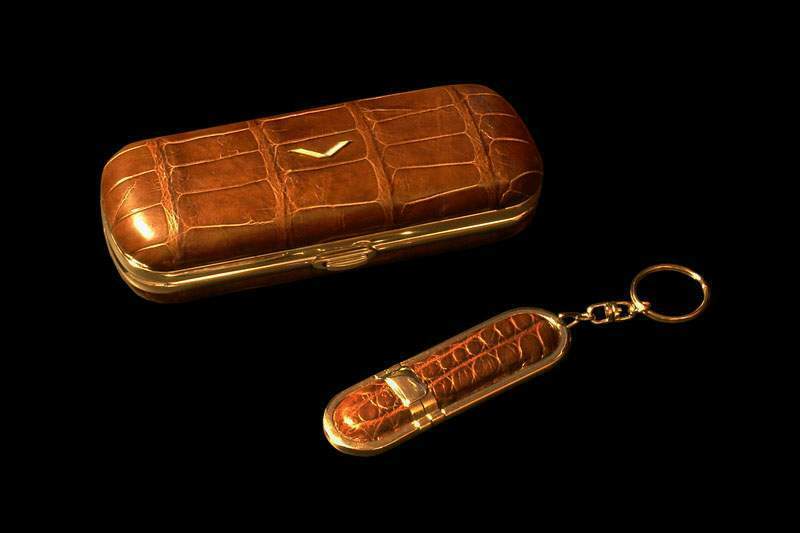 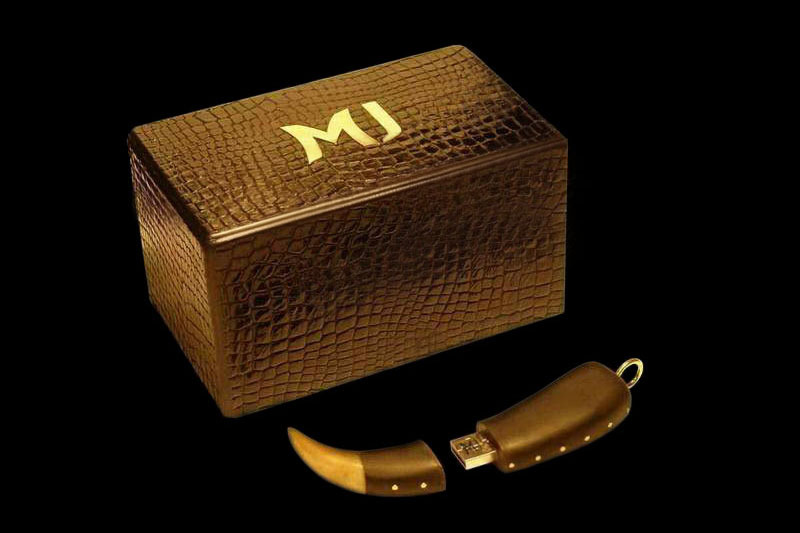 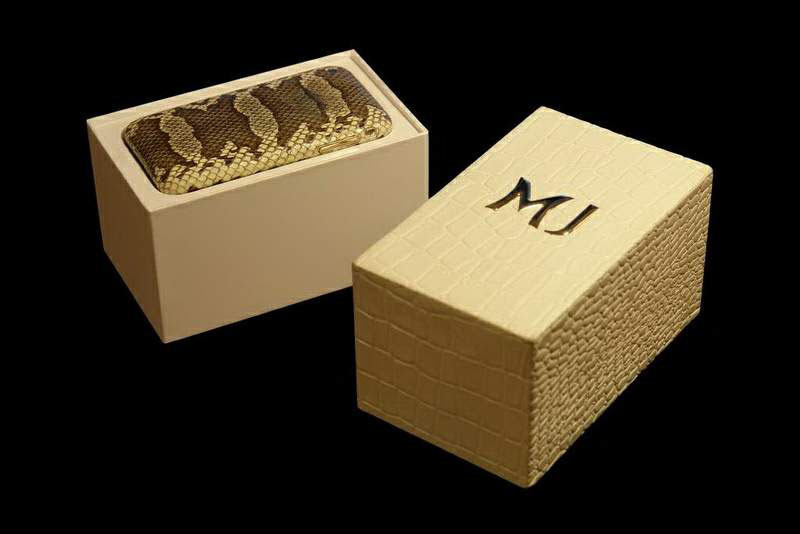 Royal accessories - www.set.mj777.com Jewelry mouse, portfolio bag made ​​of leather caiman. 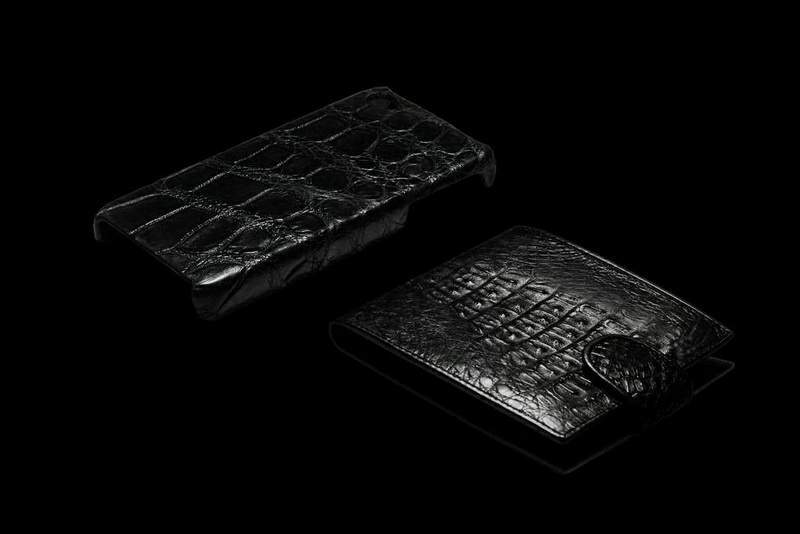 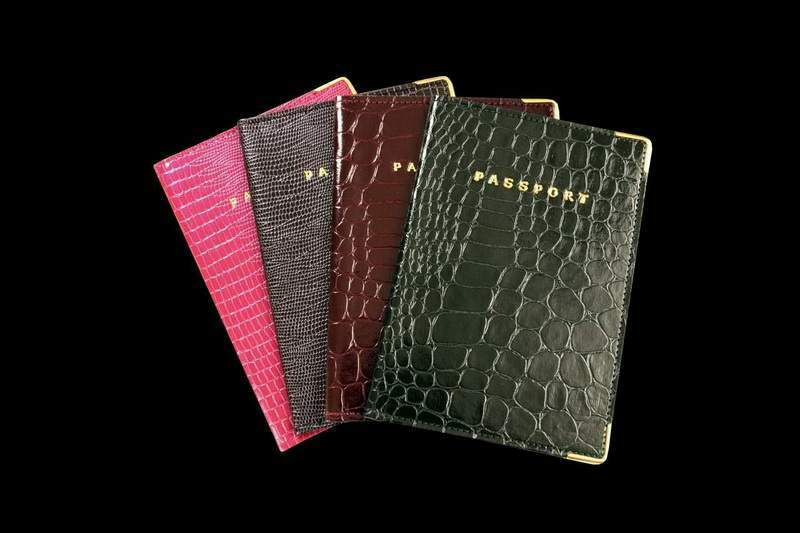 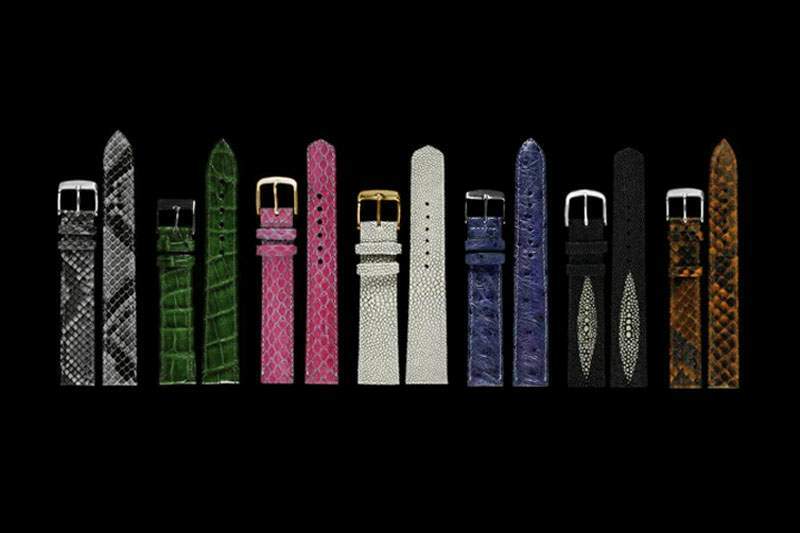 Elite covers crocodile with individual personalization of gold & platinum. 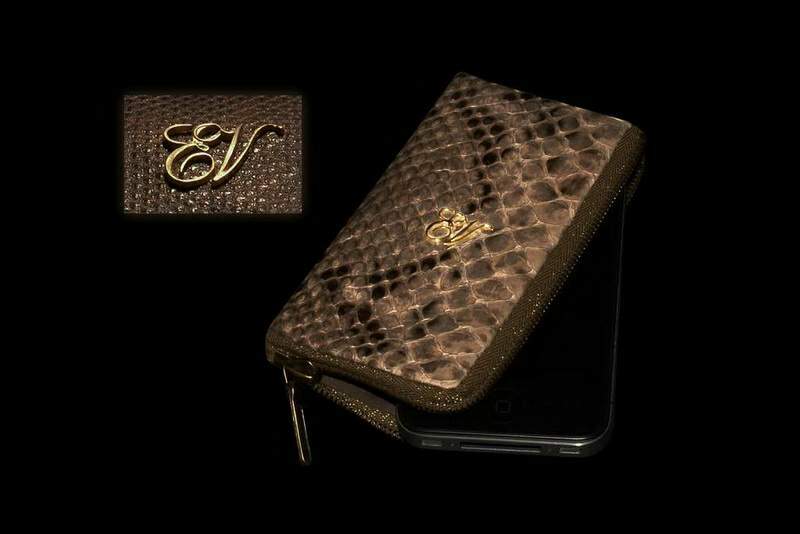 any models and handmade gifts for individual orders. 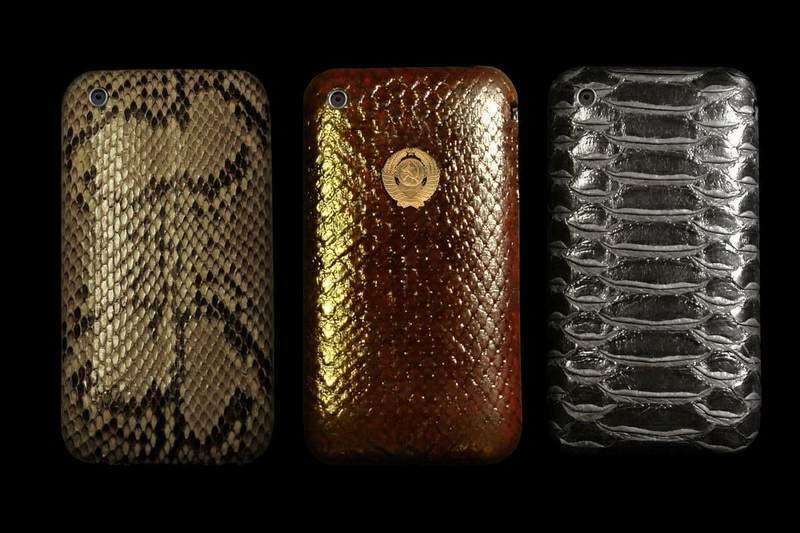 of exotic skin - alligator, karung, monitor lizard, sea eel, python, ostrich etc. 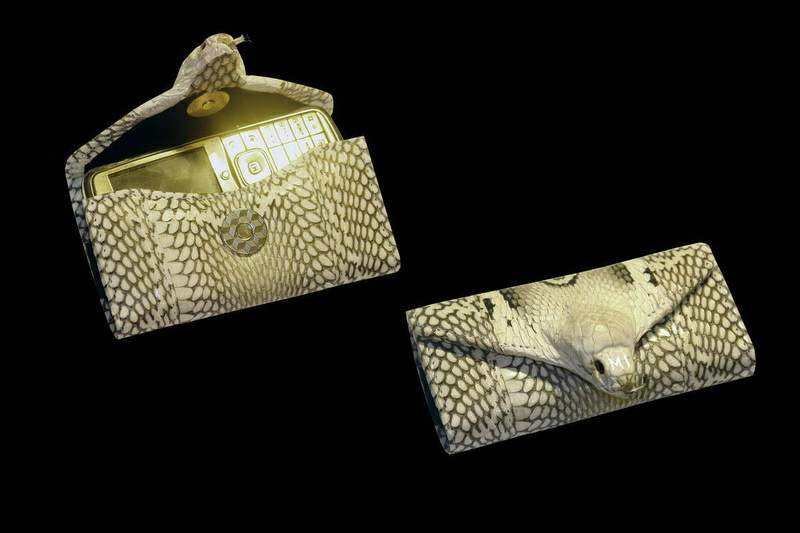 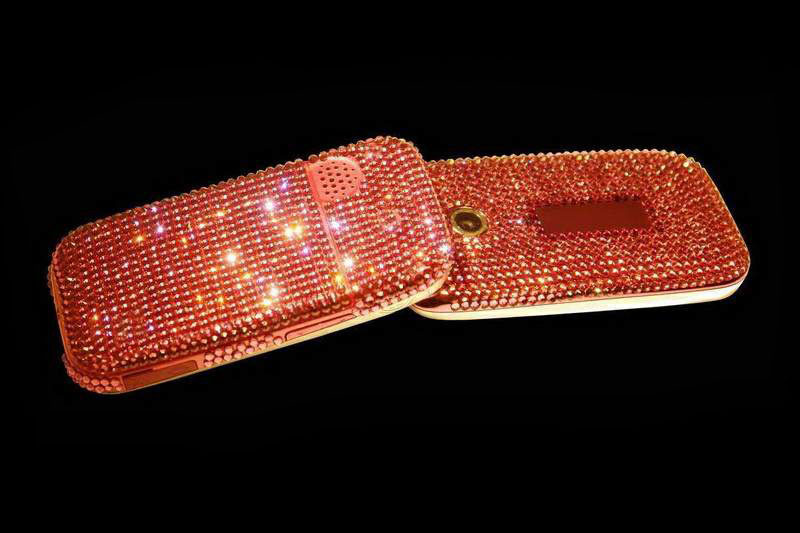 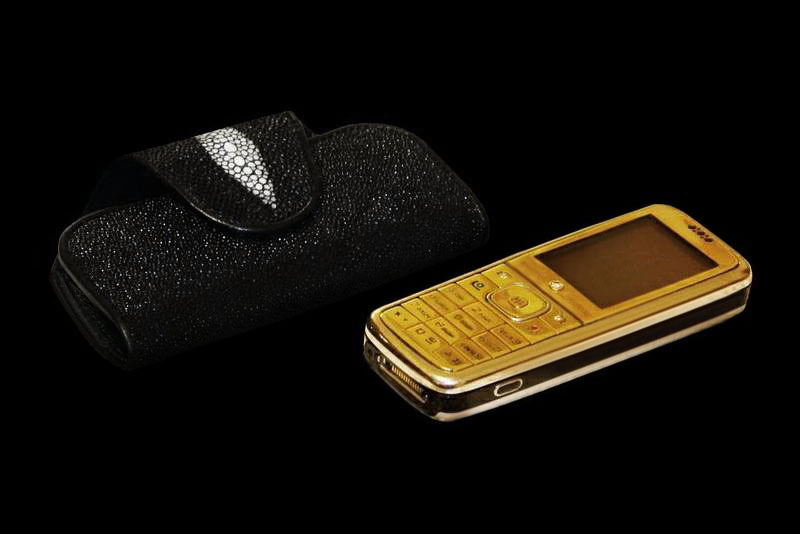 Phone, key chain and bag of gold 585-carat gold and python skin. 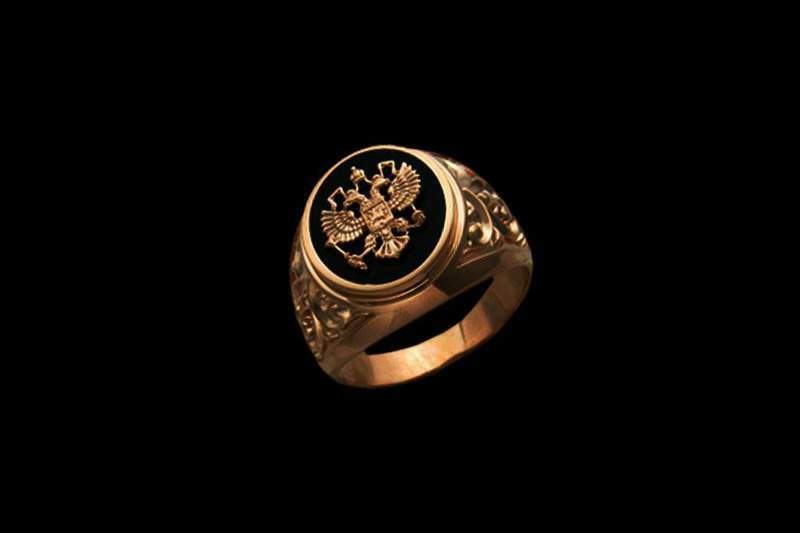 Exclusive seal ring made ​​of cast gold. 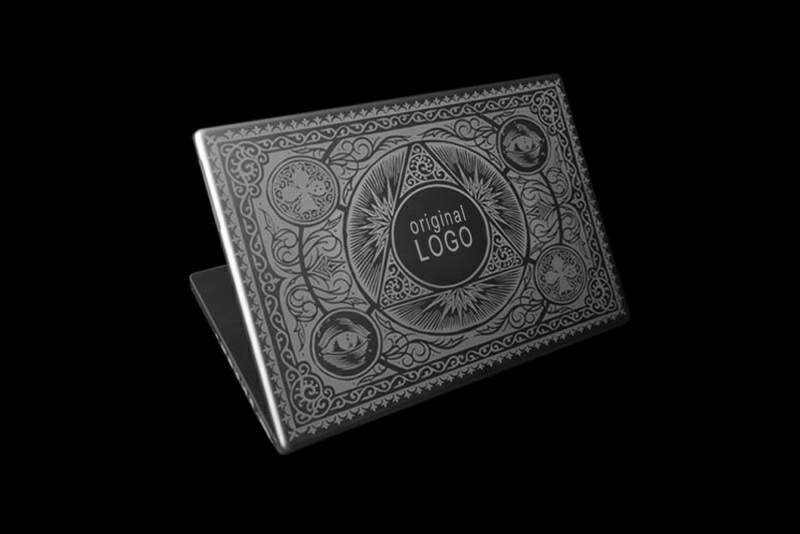 For any custom symbols. 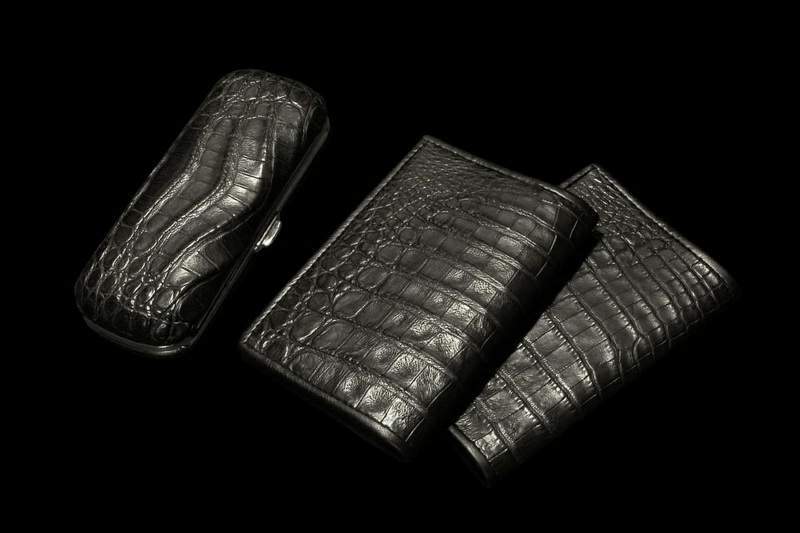 A luxurious collection of stingray leather from MJ. 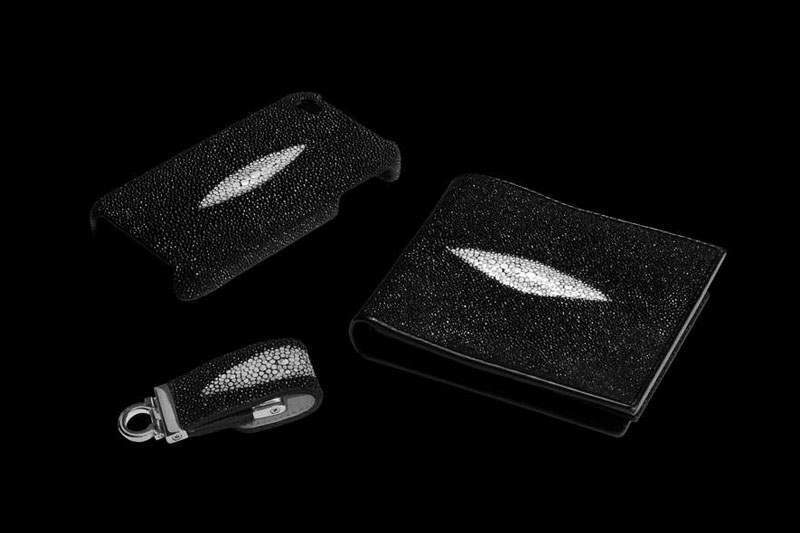 Cover-Case for iPhone, 128GB flash drive, and a purse stingray leather. 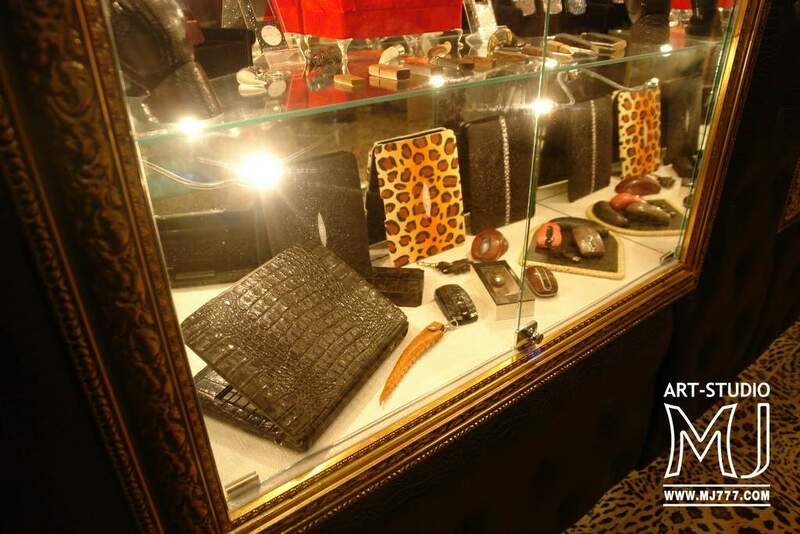 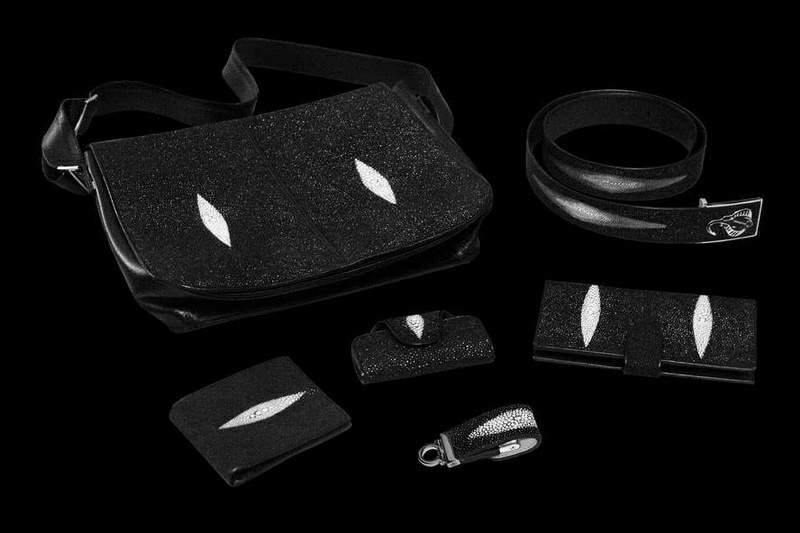 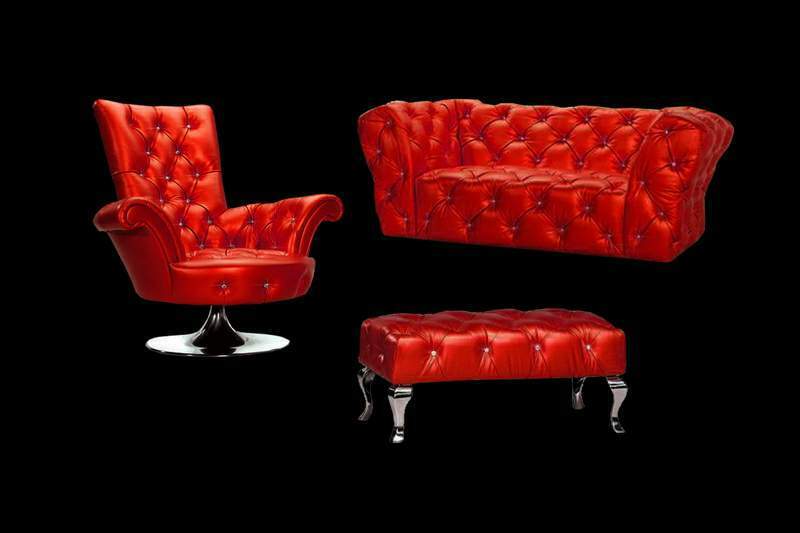 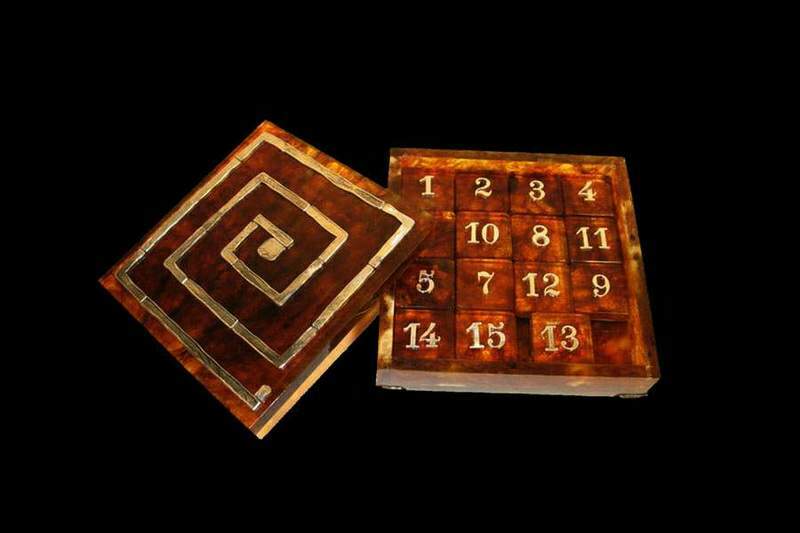 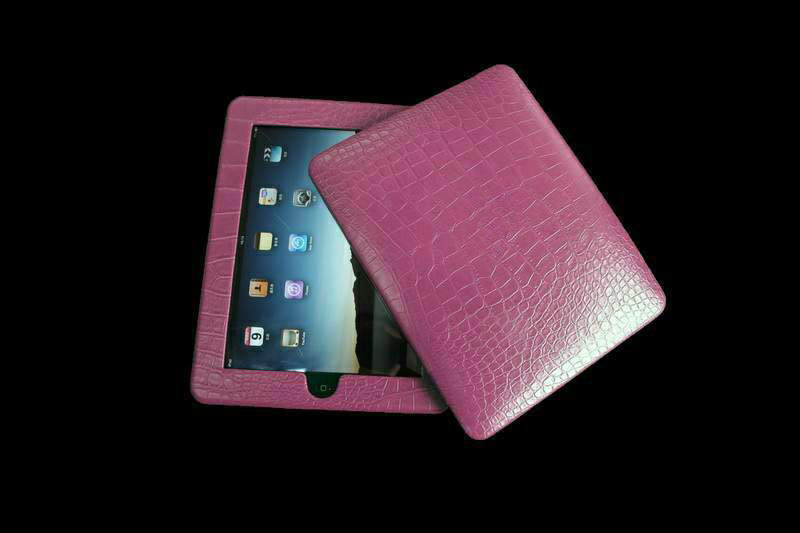 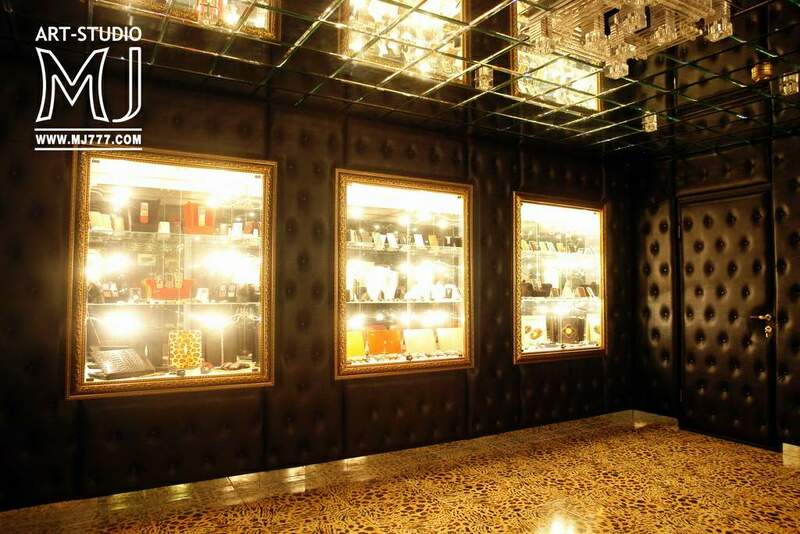 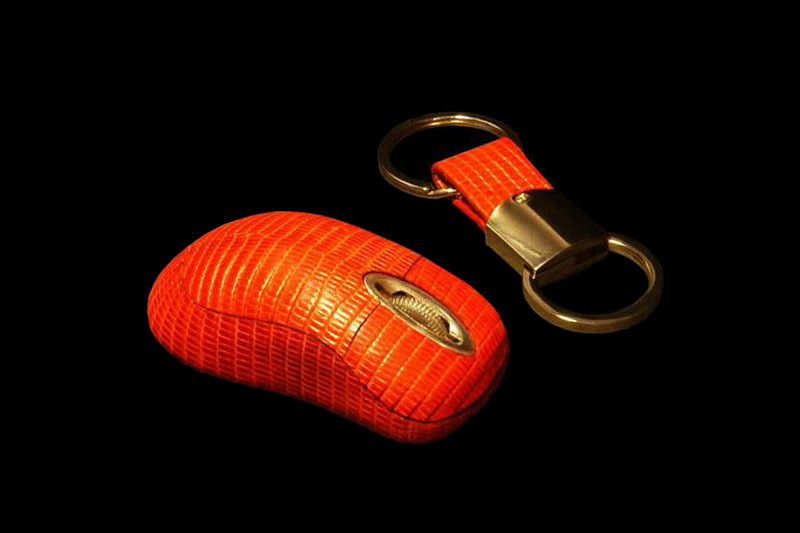 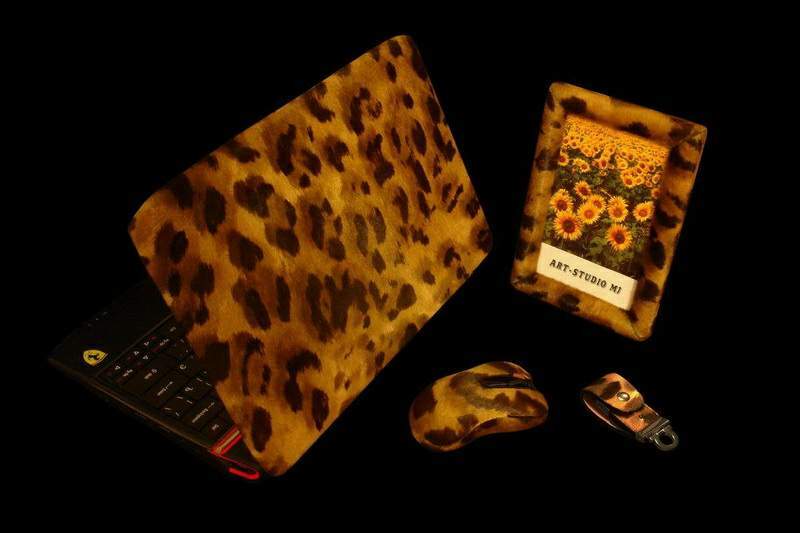 Custom-made ​​accessories from various types of exotic leather. 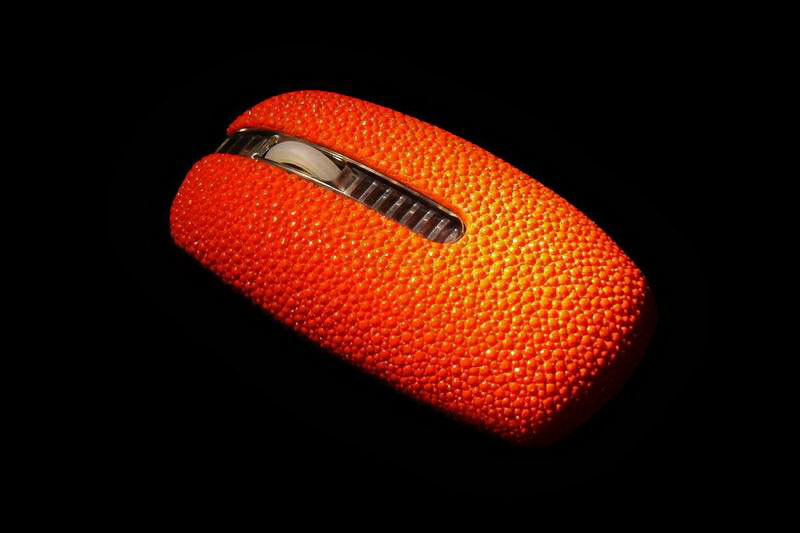 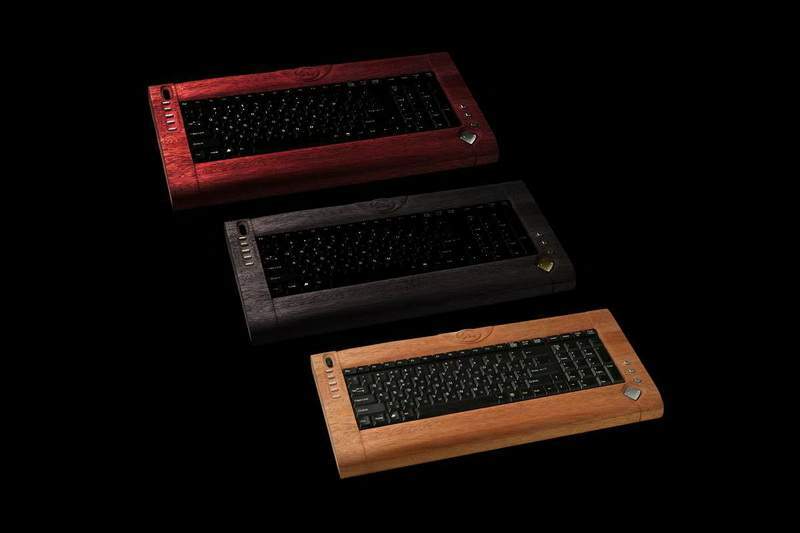 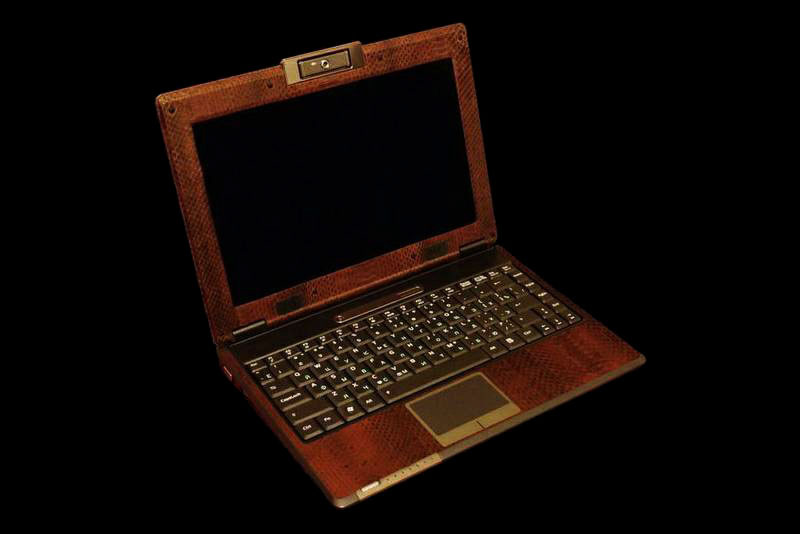 A unique version of the laptop. 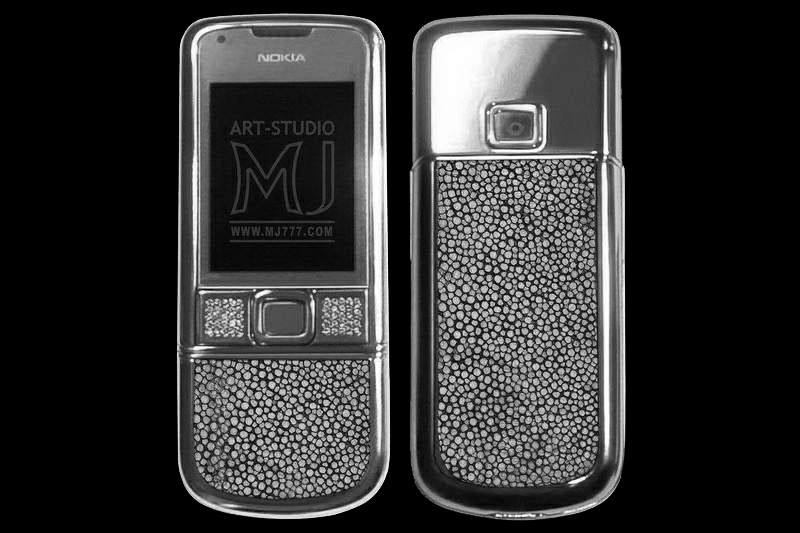 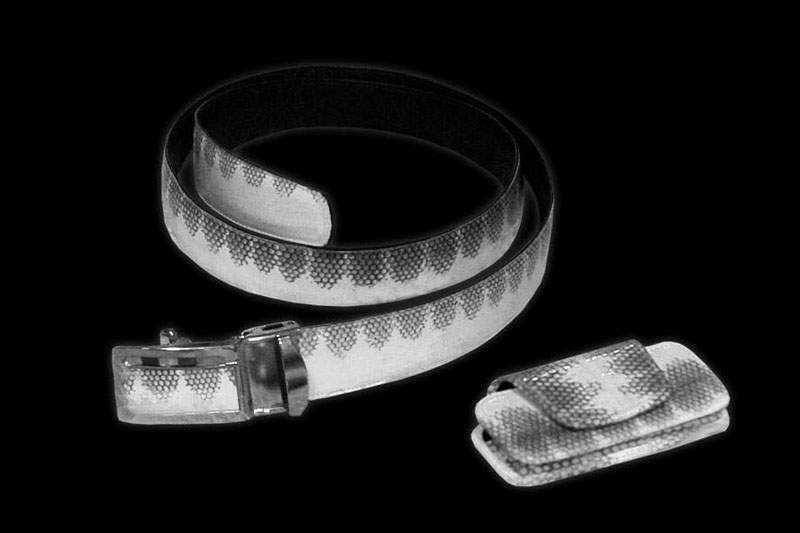 The body is covered with platinum and decorated with the help of laser engraving. 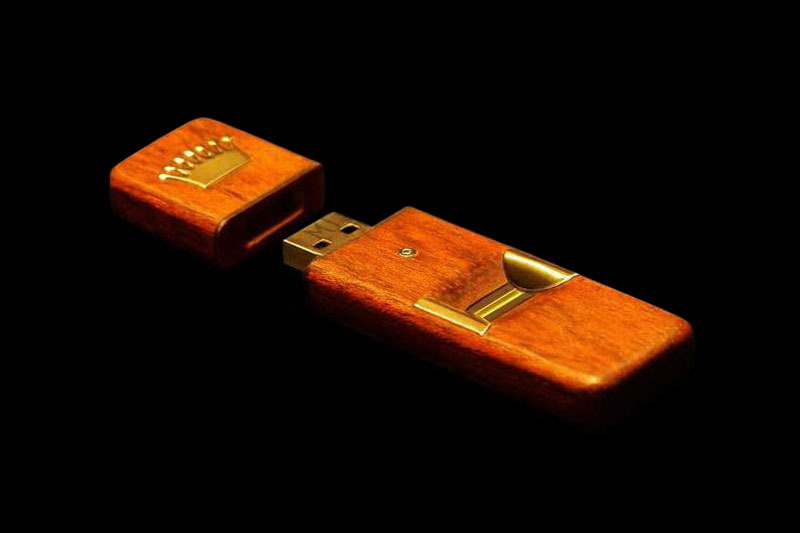 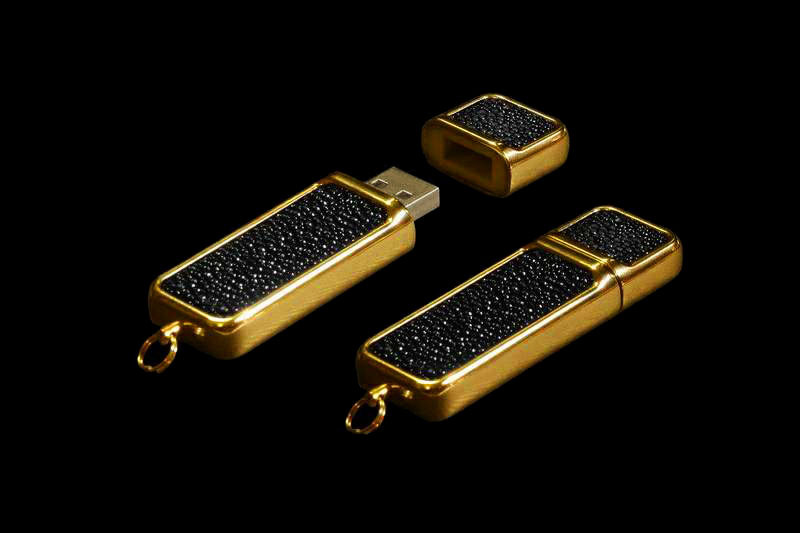 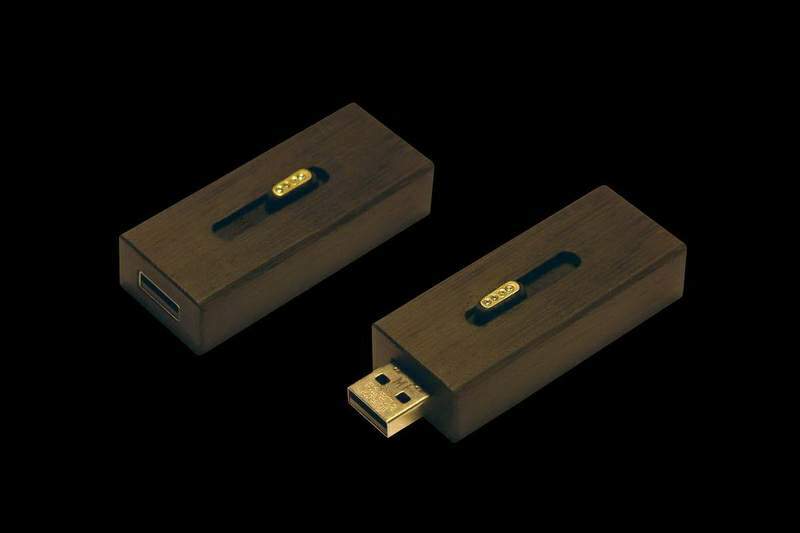 Super flash drive gold bullion. 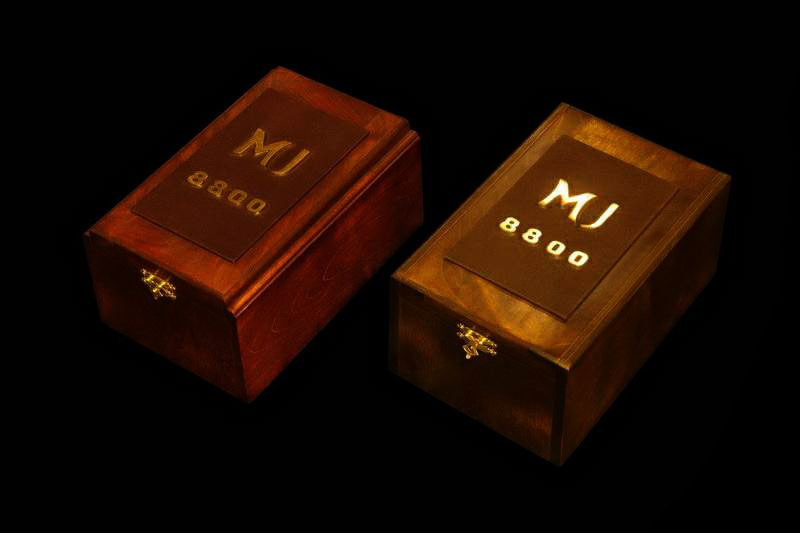 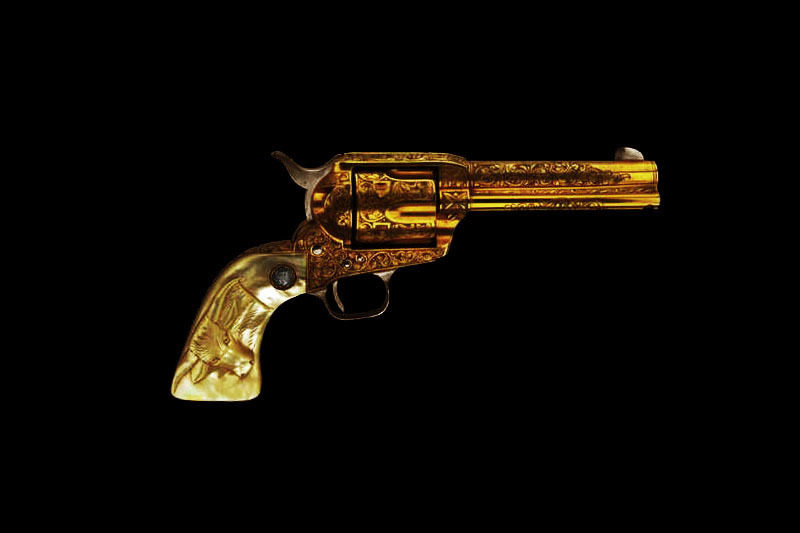 The body molded from a single 24 karat gold nuggets. 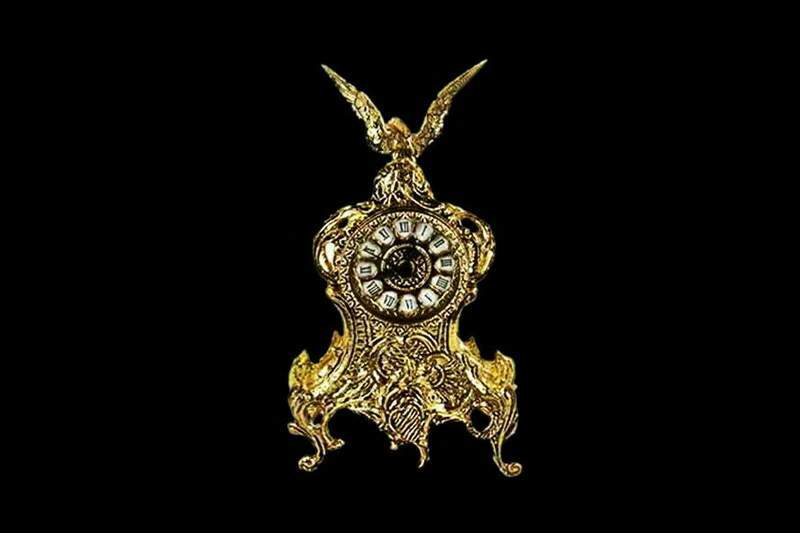 Exclusive gold clock. 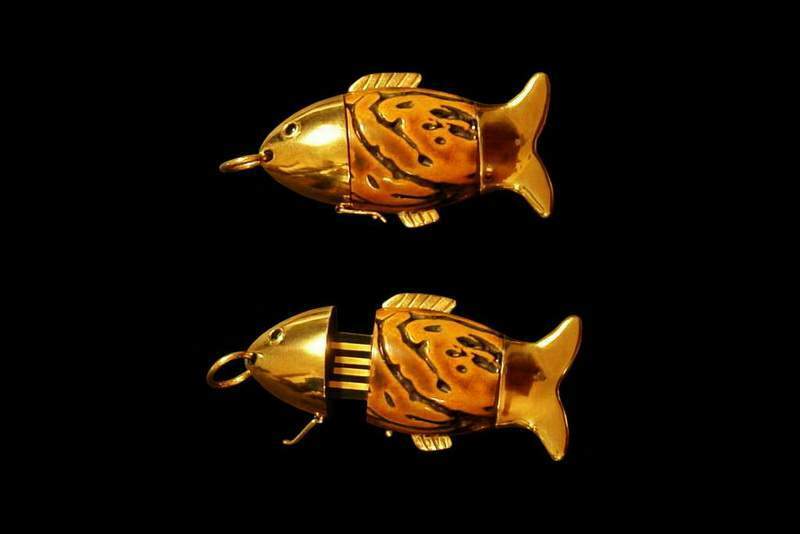 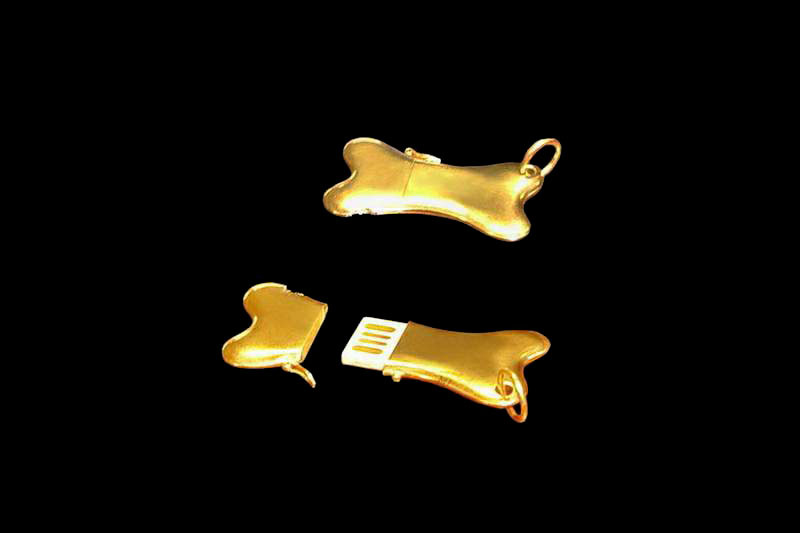 Casting of pure gold, silver or bronze. 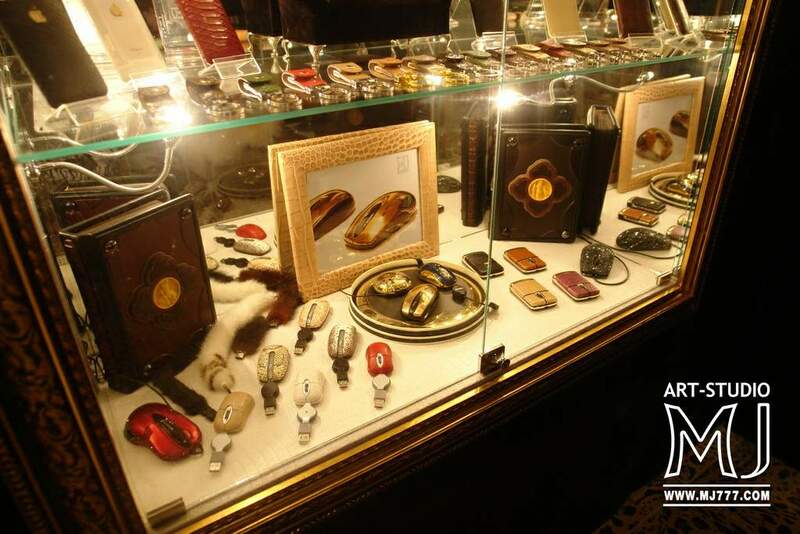 The unique seals from stone, wood, gold and diamonds. 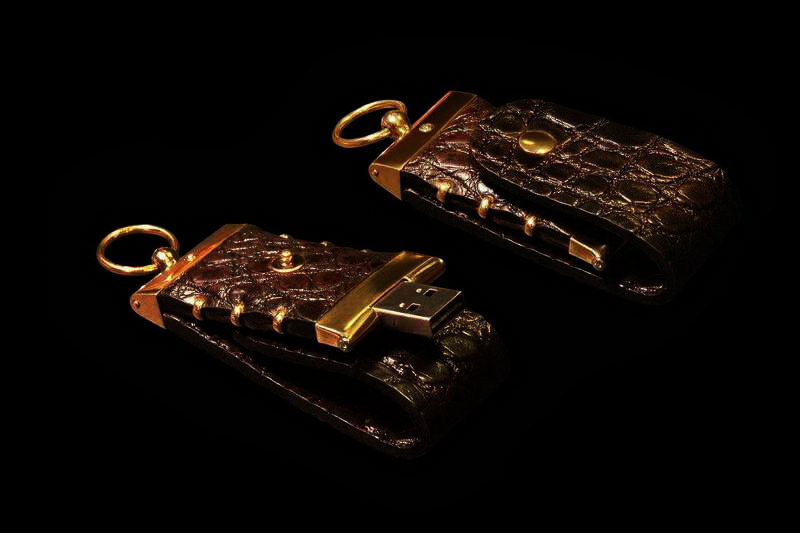 Boots of leather sturgeon and sable, sandals crocodile, alligator shoes. 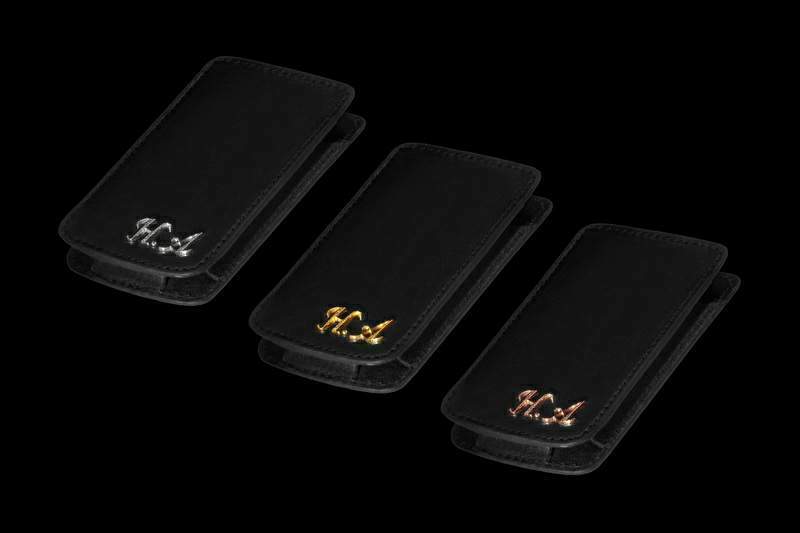 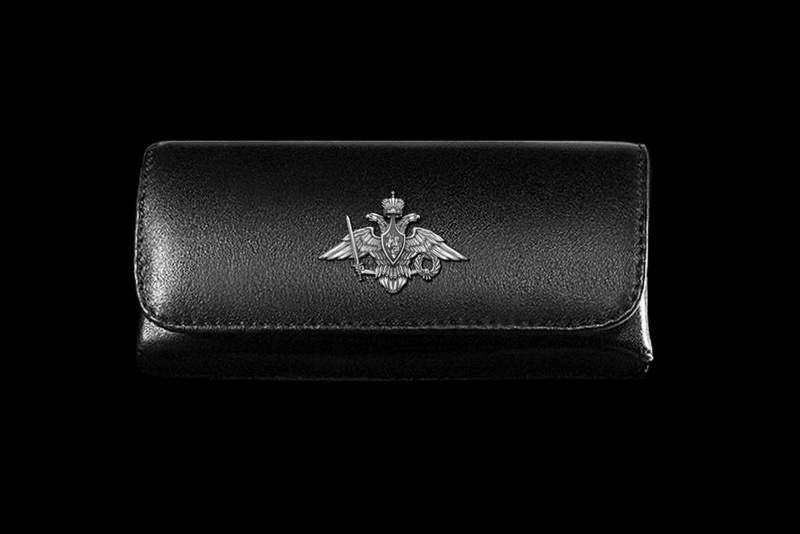 Royal Covers of leather with the logos of any of the precious metals. 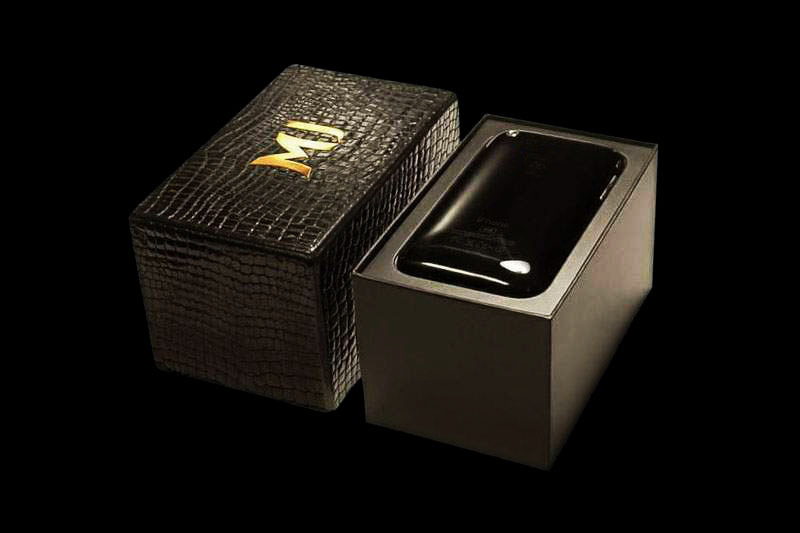 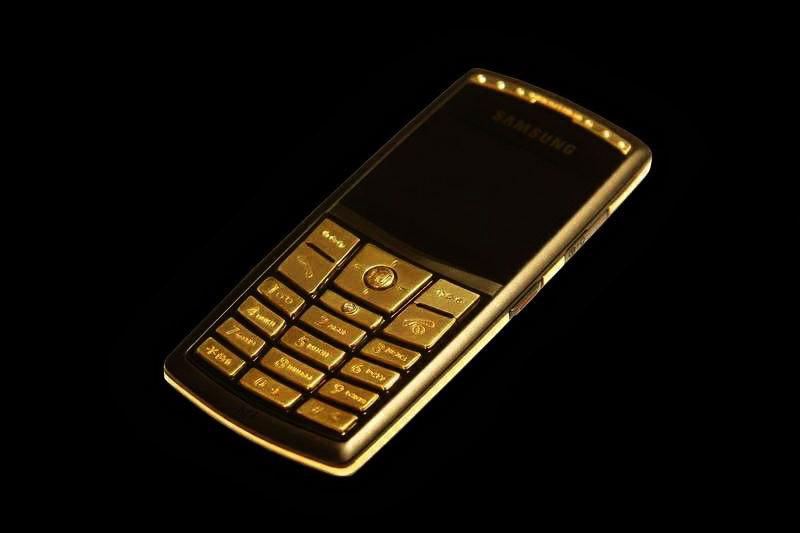 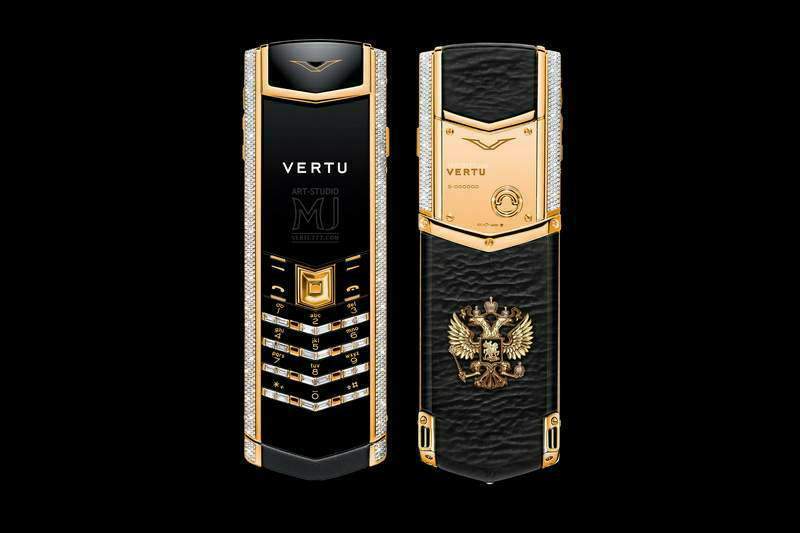 Elite Gold phone in a luxury box with a gold and diamond logo identity. 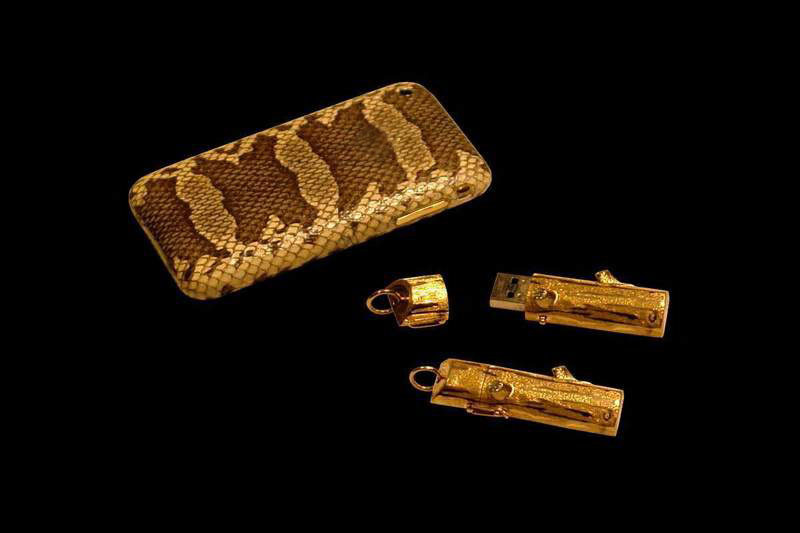 Exclusive possessing unsurpassed value items in our time to become a respected human necessity rather than luxury. 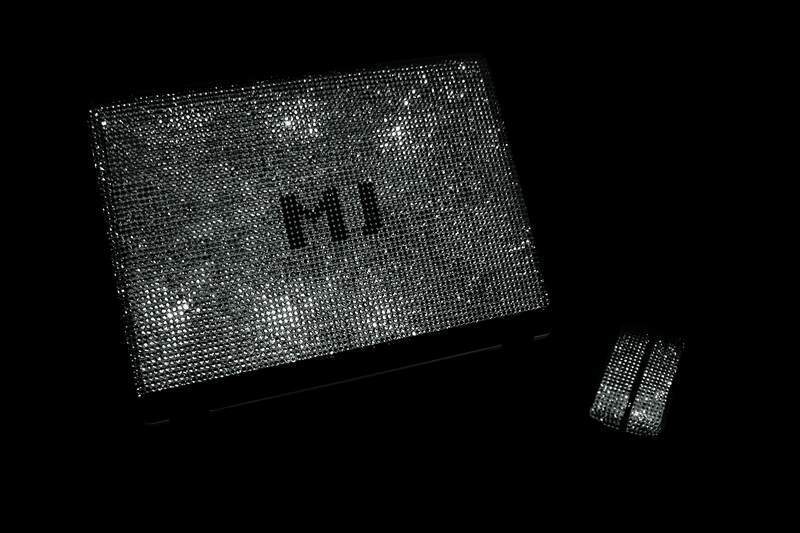 Transforming the ordinary into a unique, every day - a holiday, we are improving the world - a world that is designed to revolve around you! 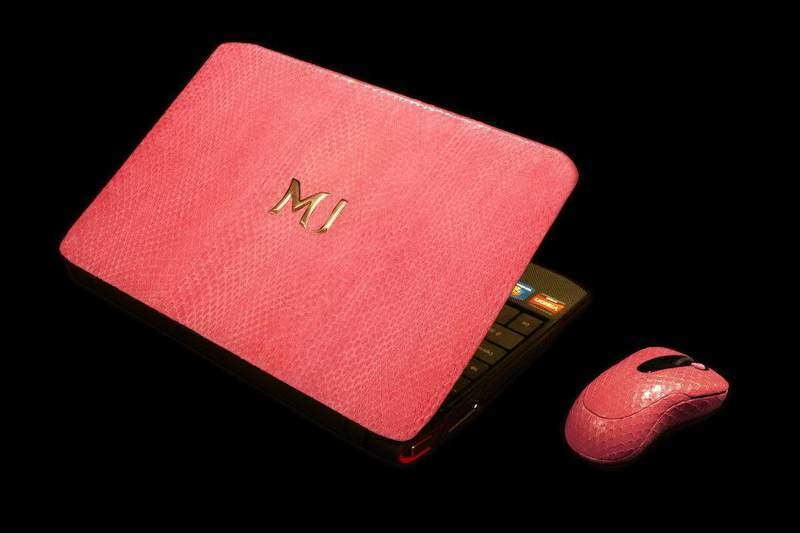 We exist so that you have not reached the heights of shy. 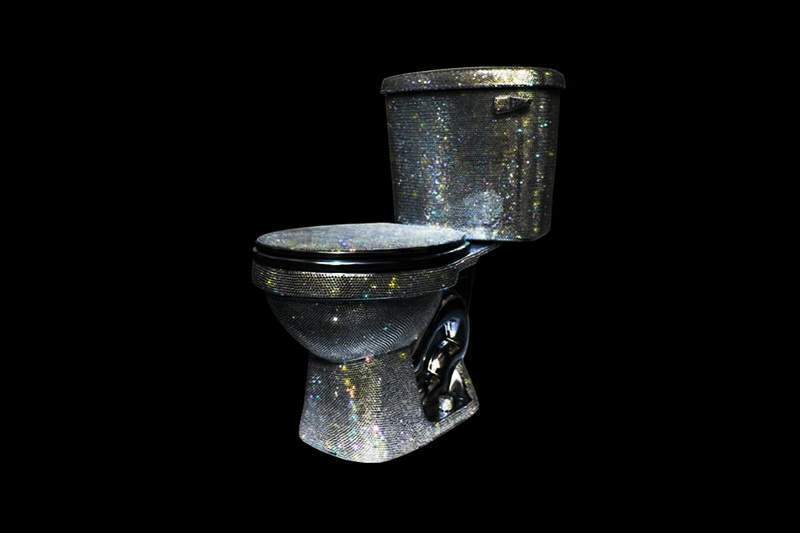 After all, be yourself - it's not a whim, but the rule. 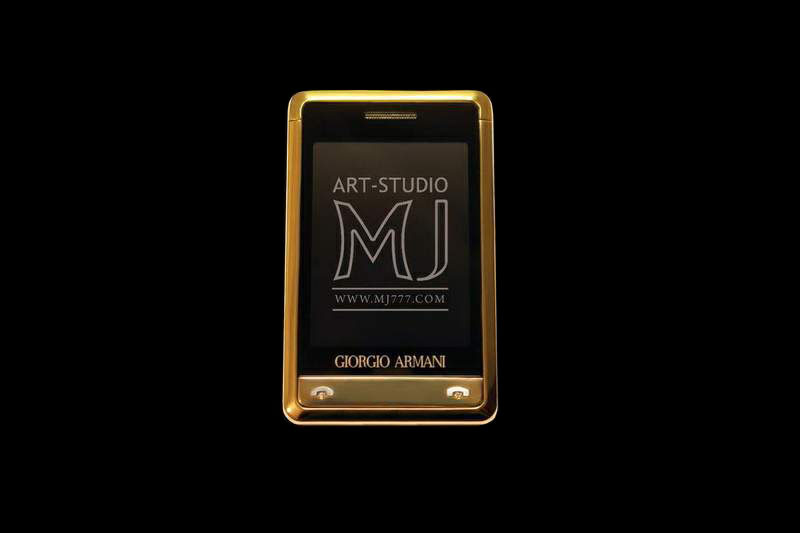 Our Golden Rule with you. 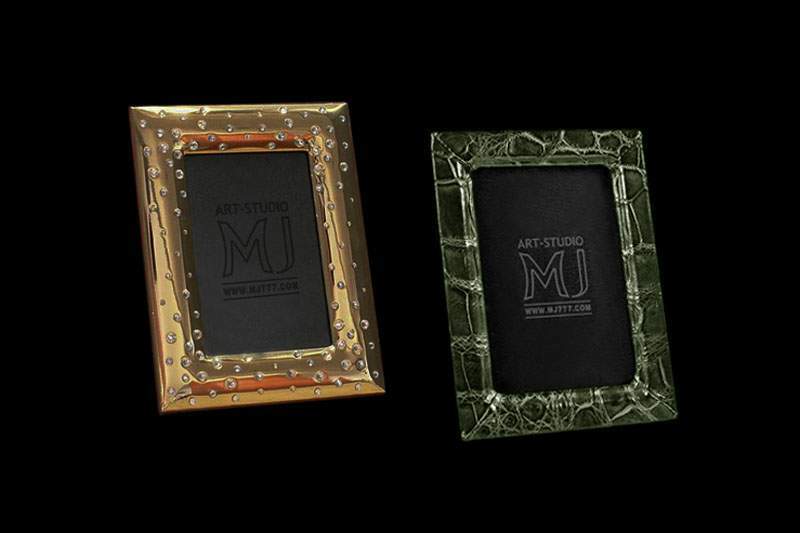 MULTIBRAND BOUTIQUE ONLY ORIGINALS, ONLY LIMITED EXCLUSIVE EDITION.